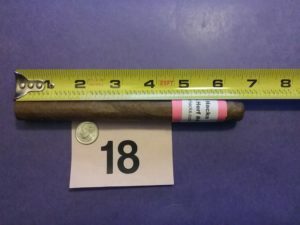 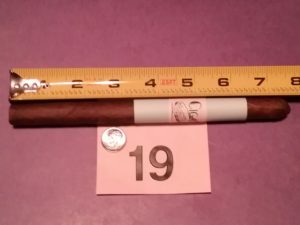 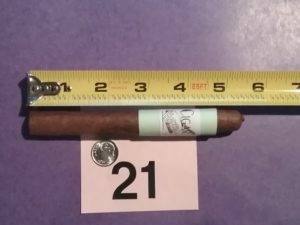 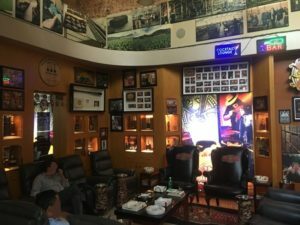 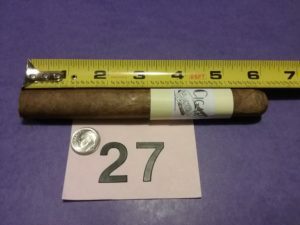 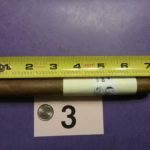 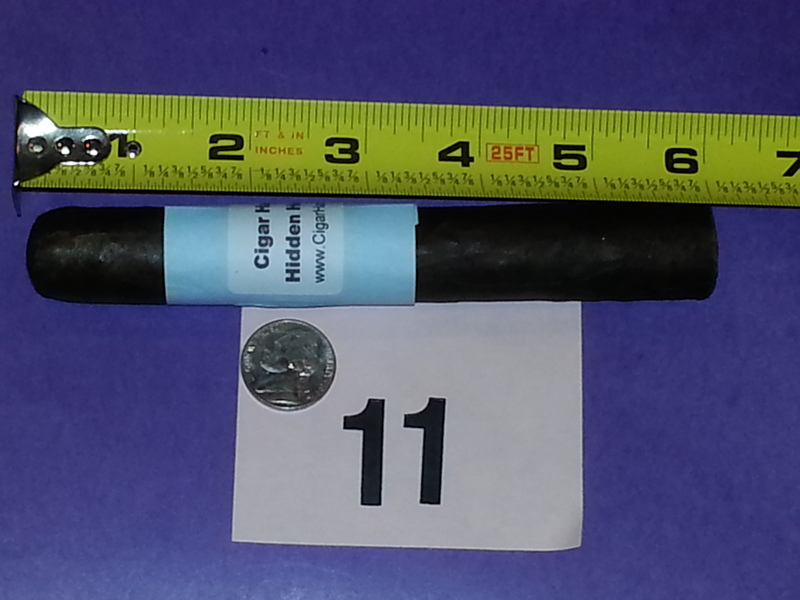 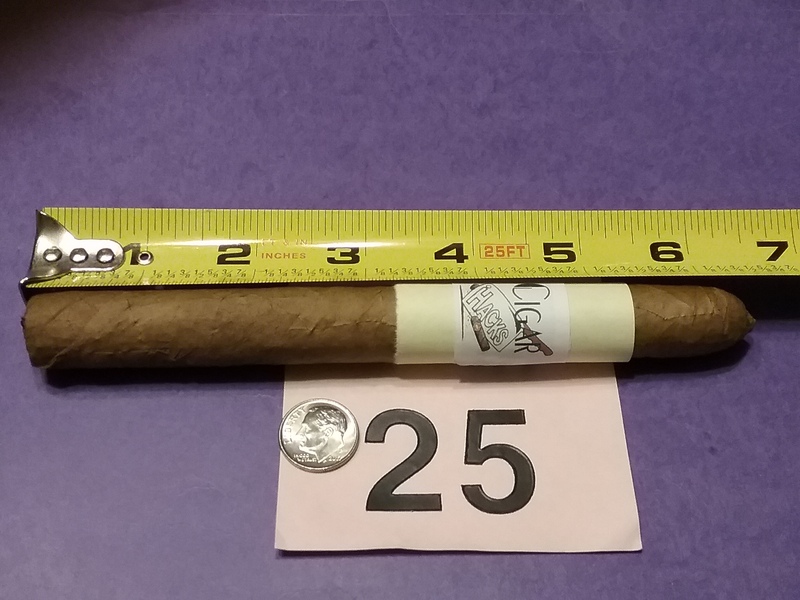 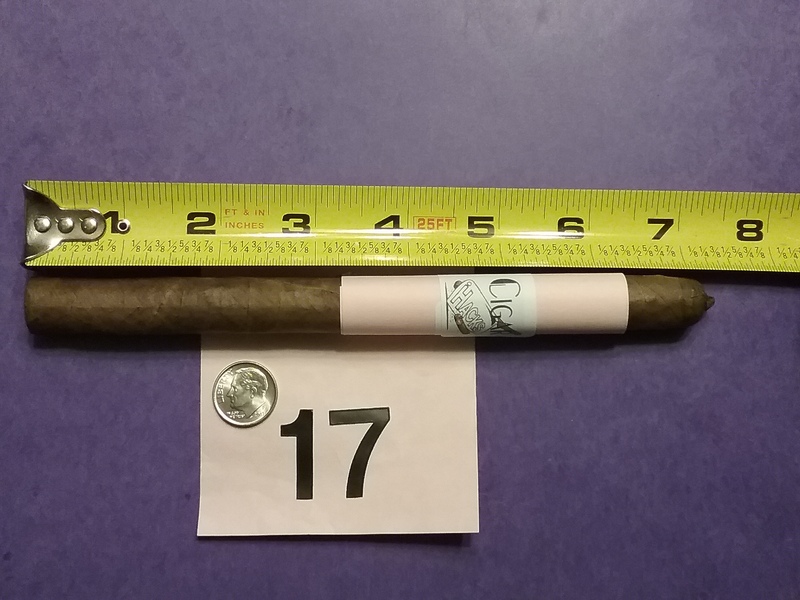 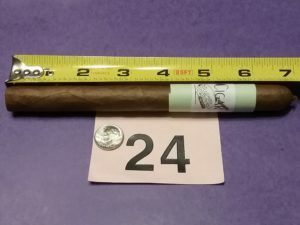 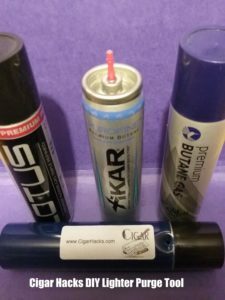 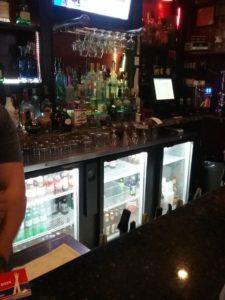 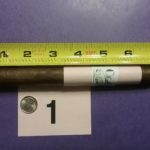 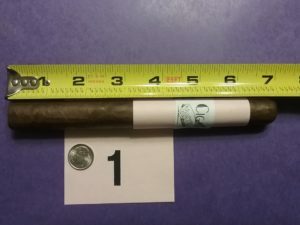 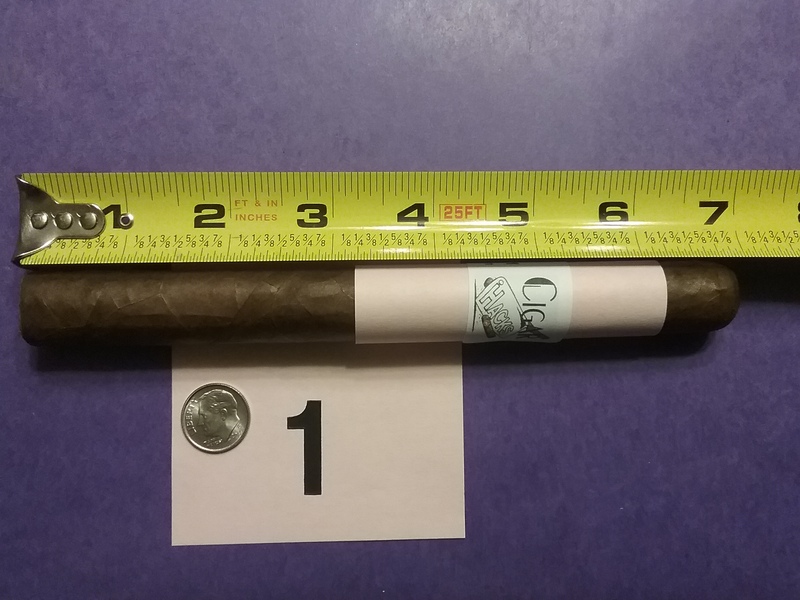 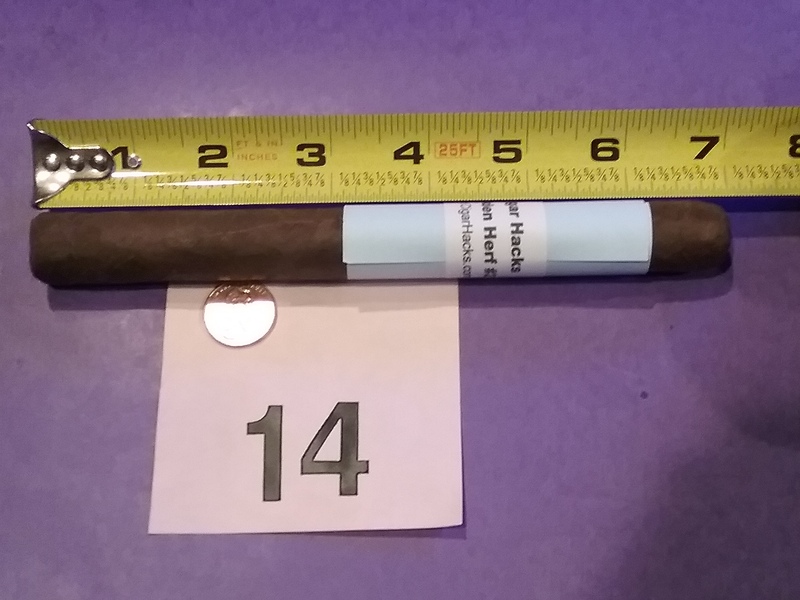 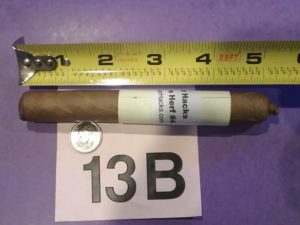 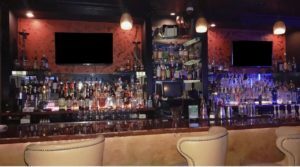 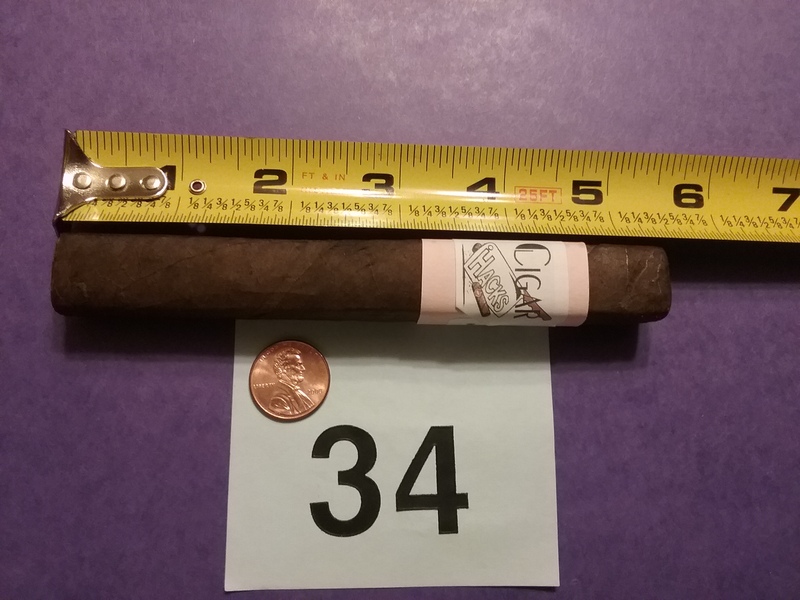 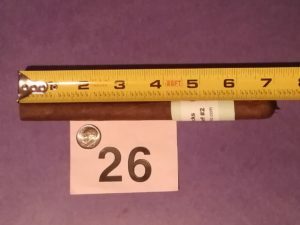 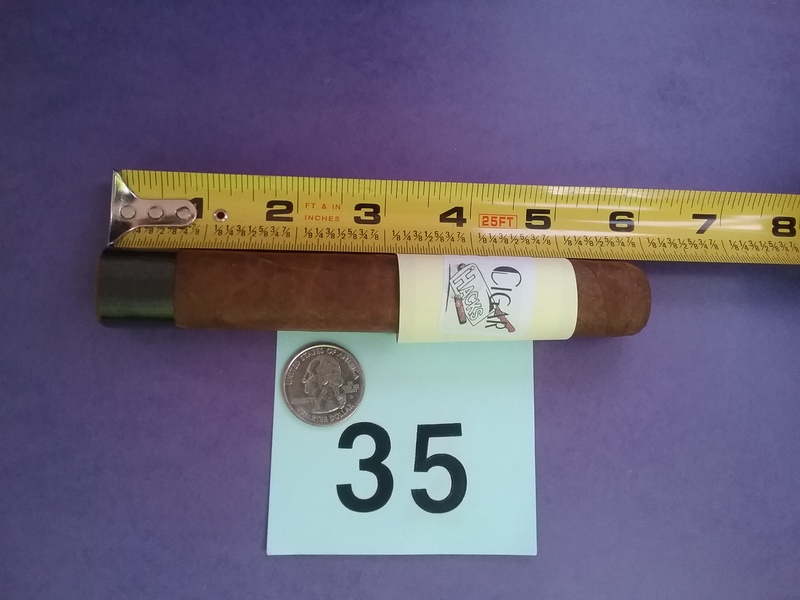 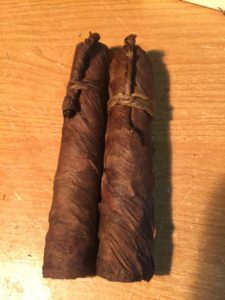 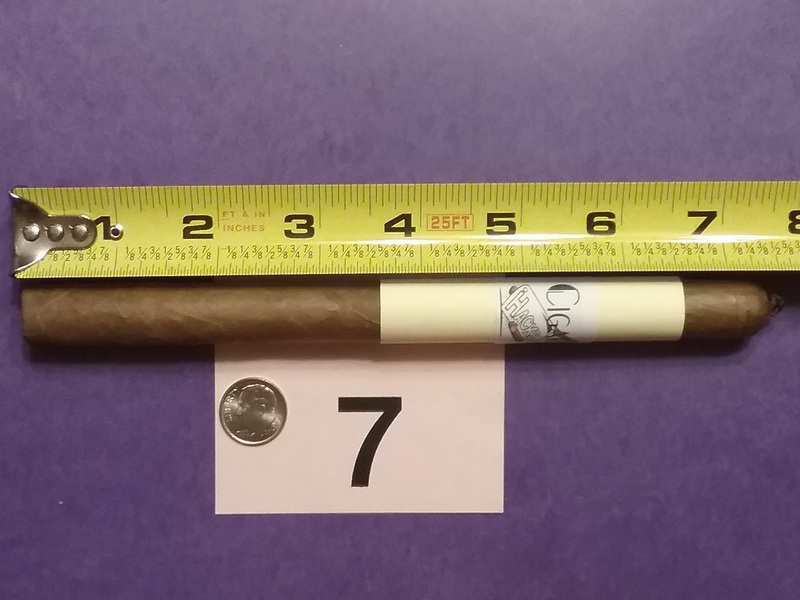 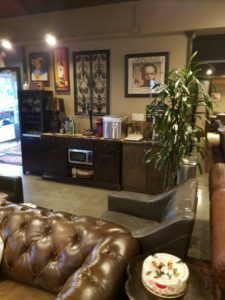 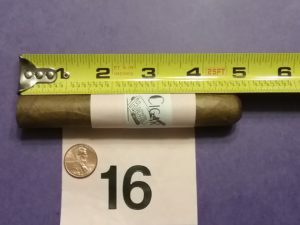 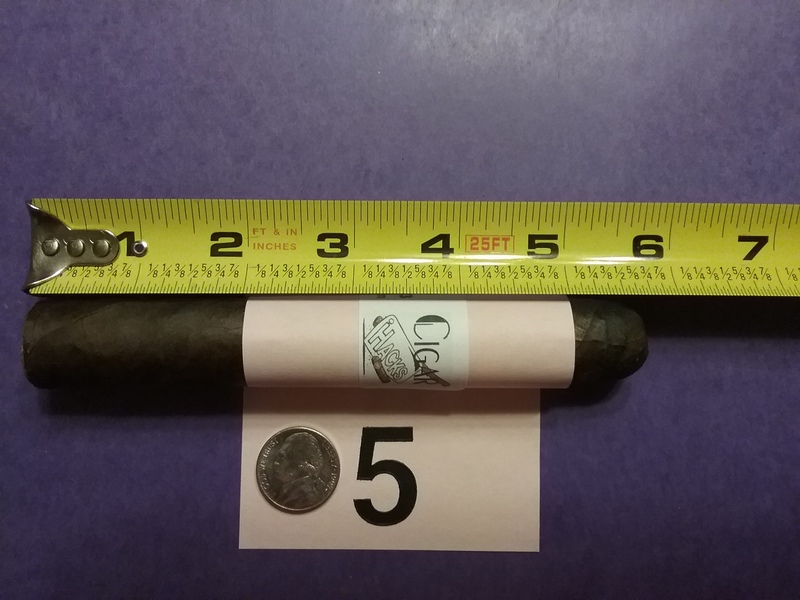 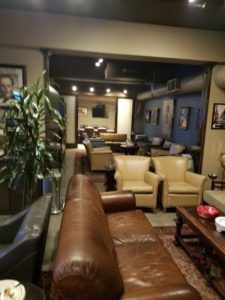 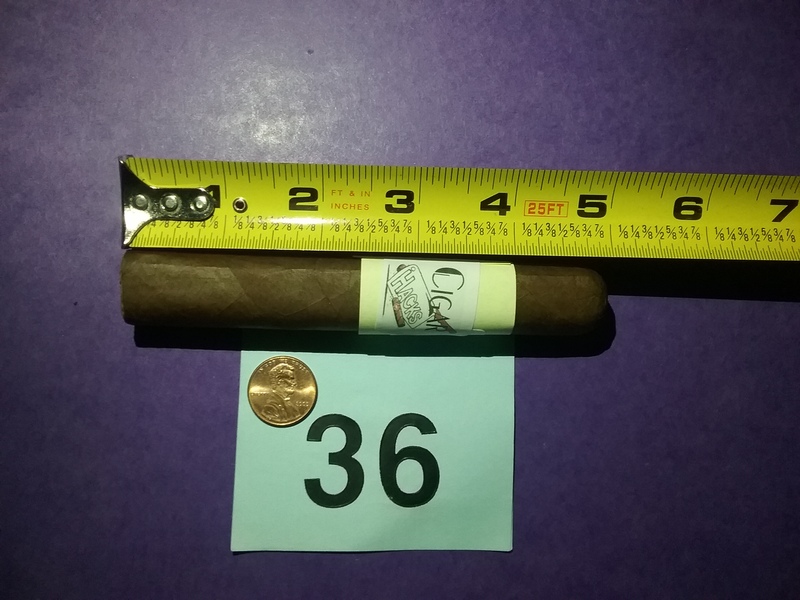 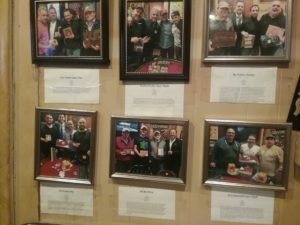 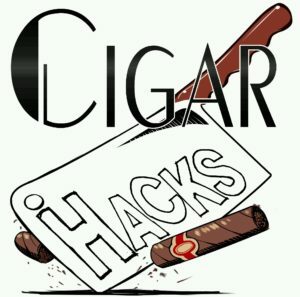 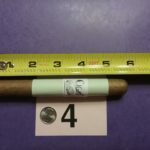 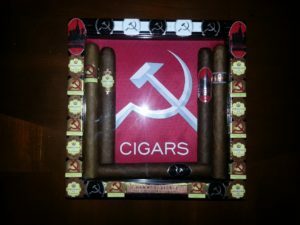 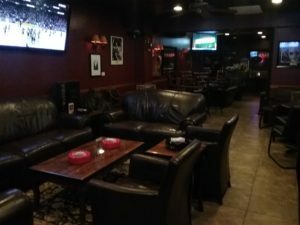 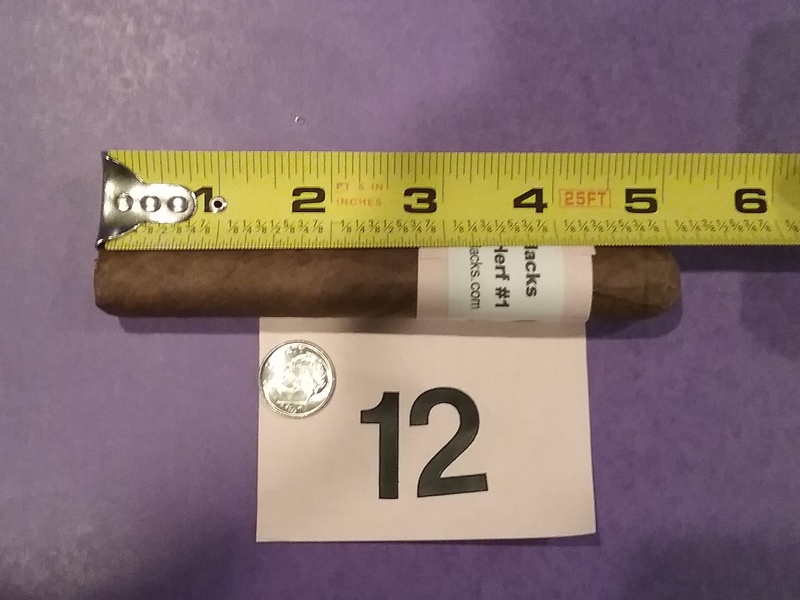 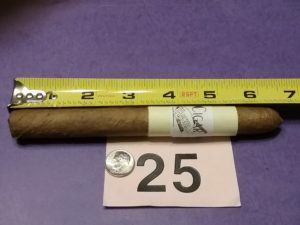 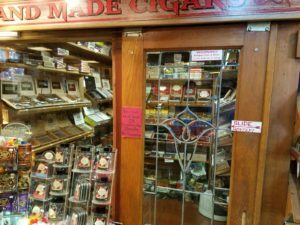 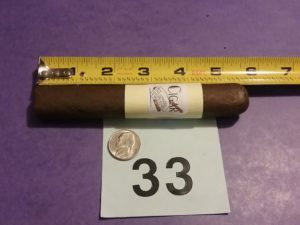 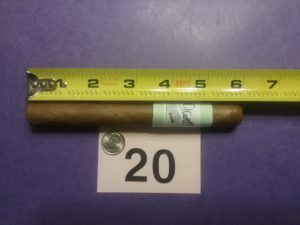 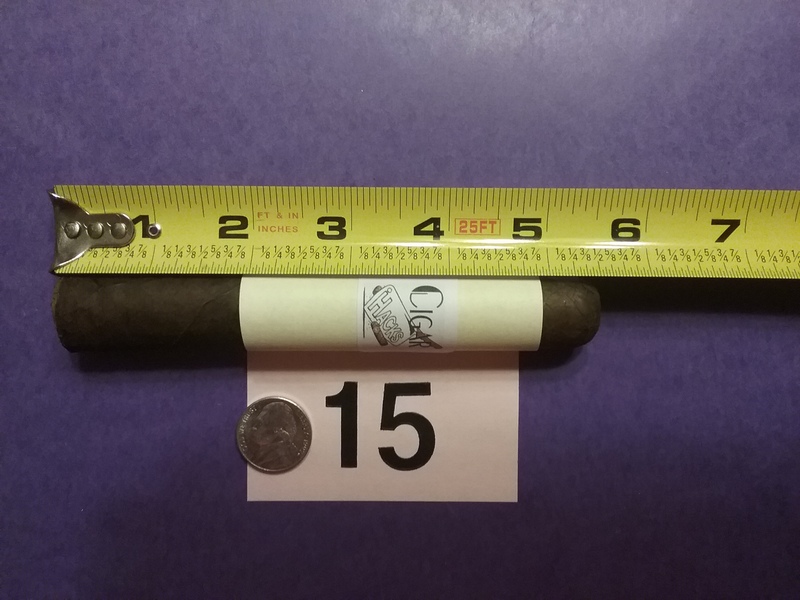 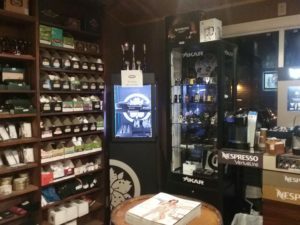 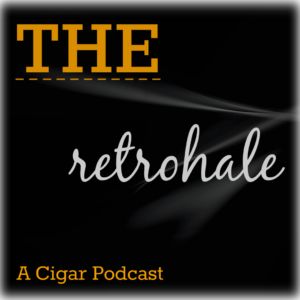 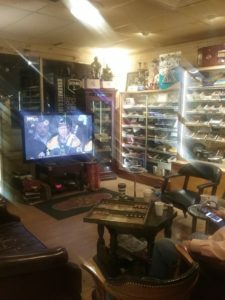 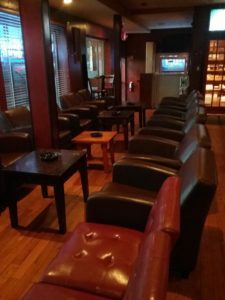 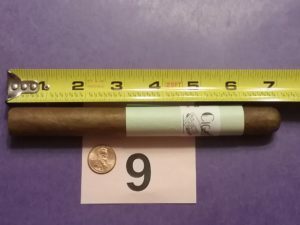 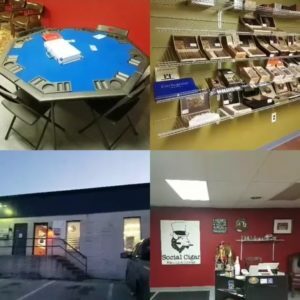 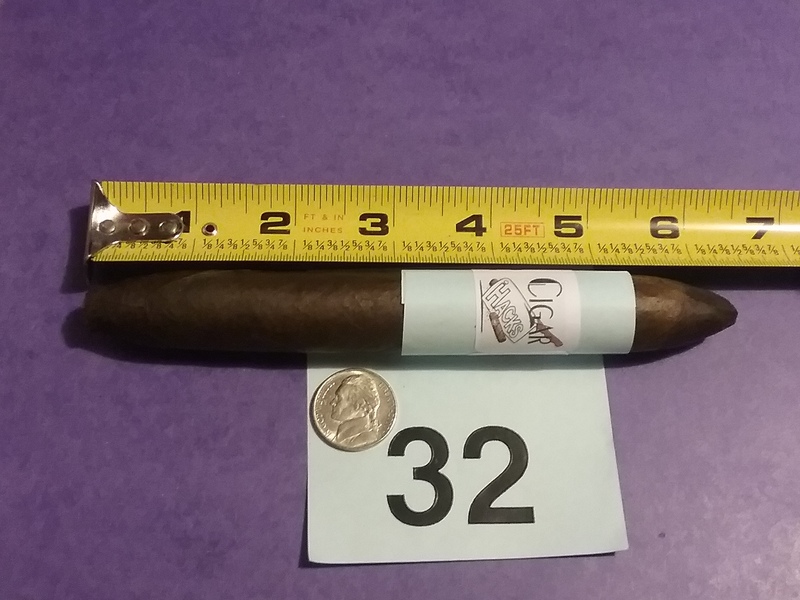 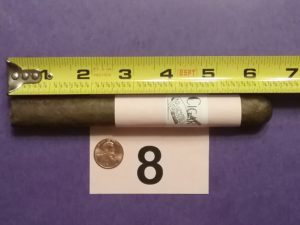 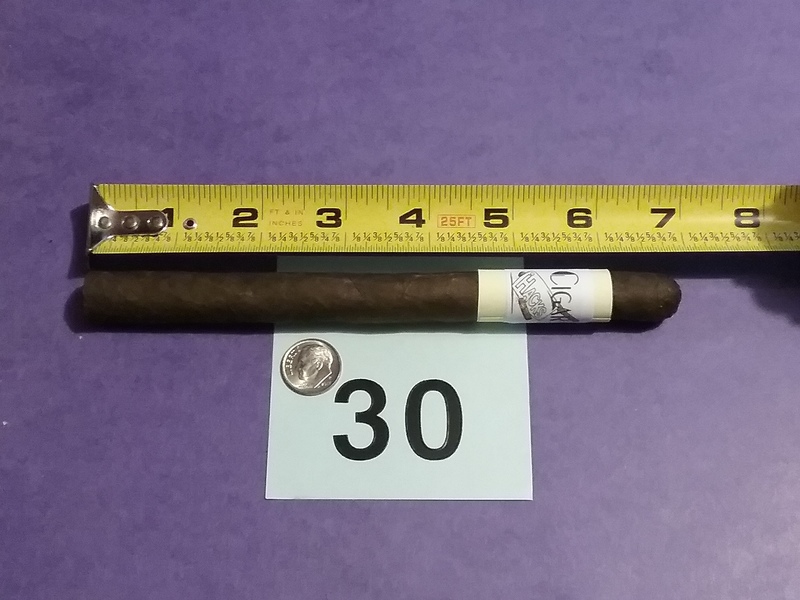 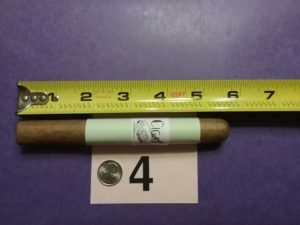 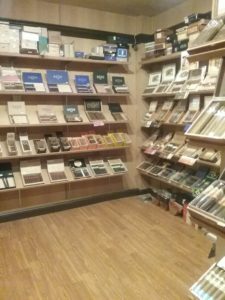 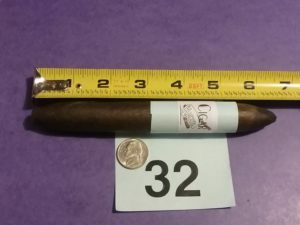 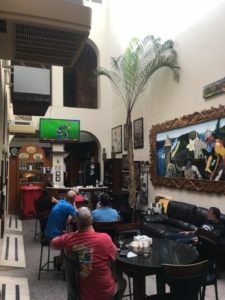 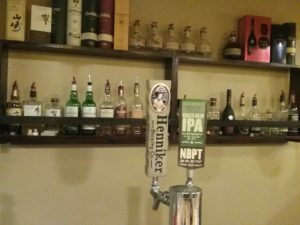 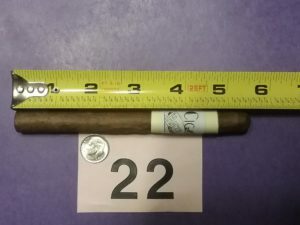 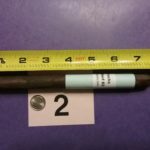 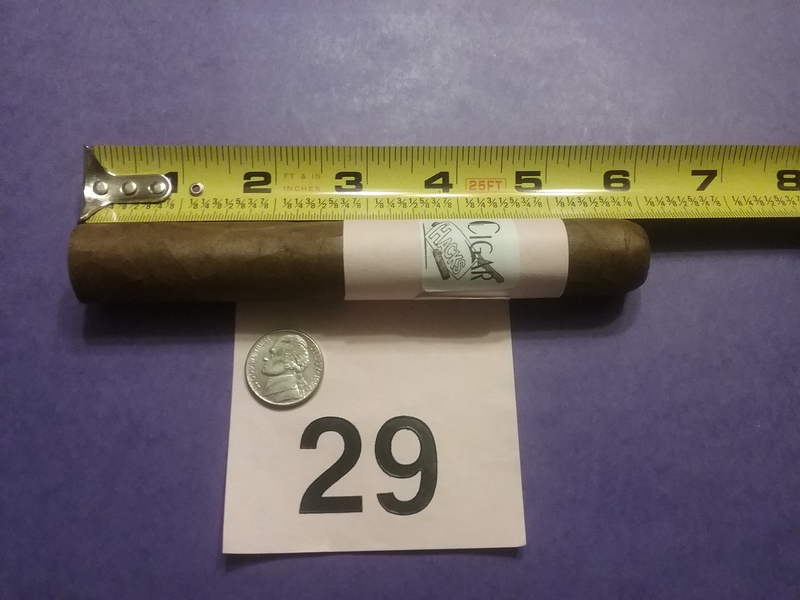 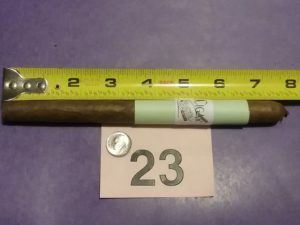 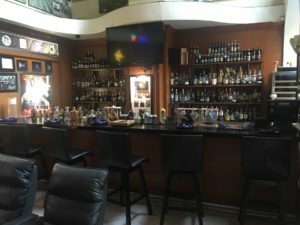 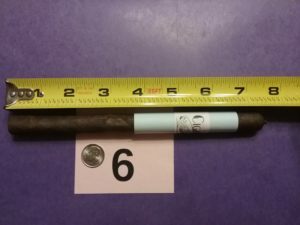 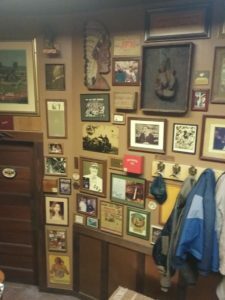 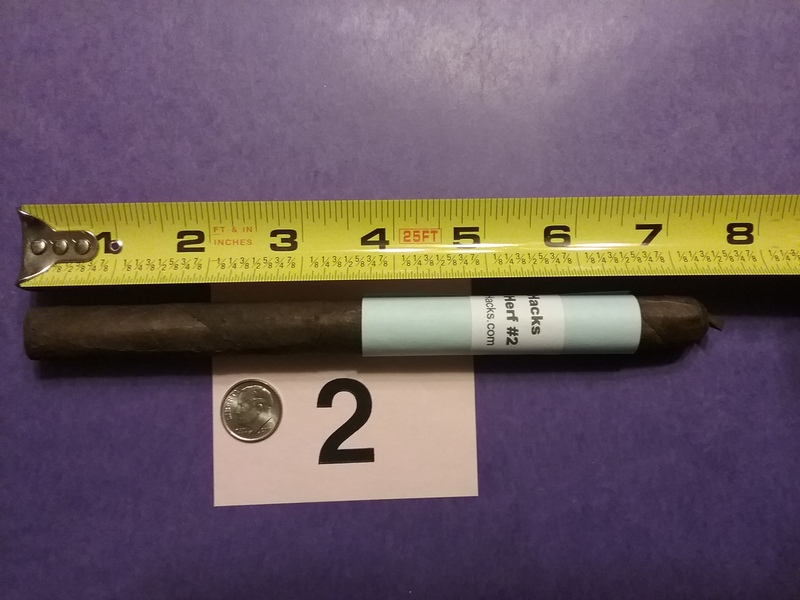 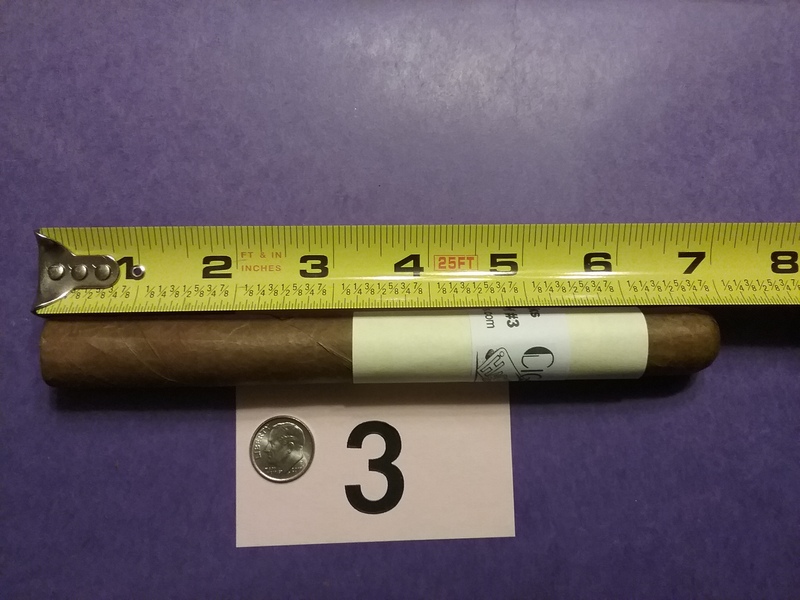 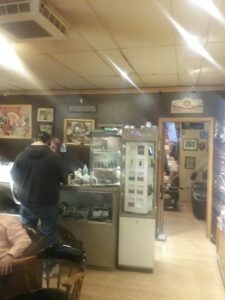 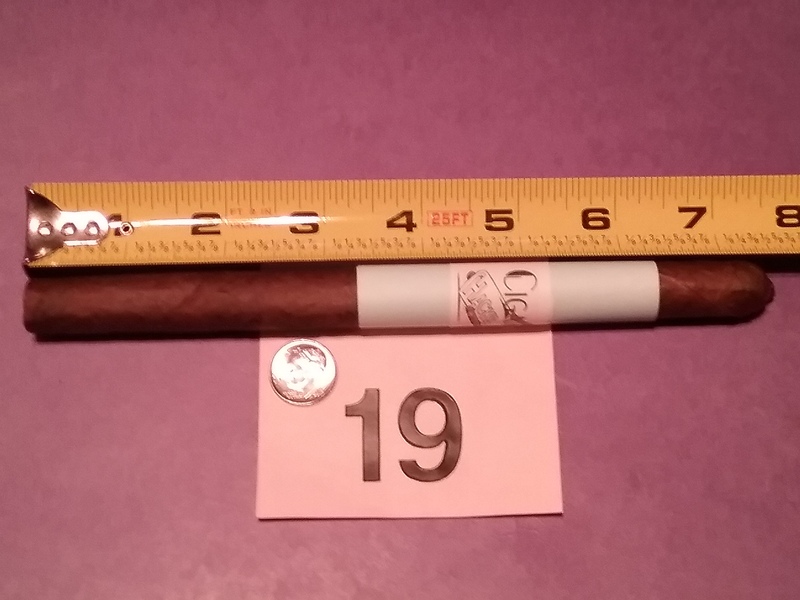 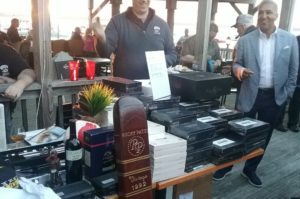 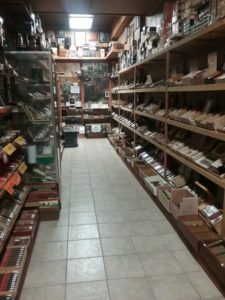 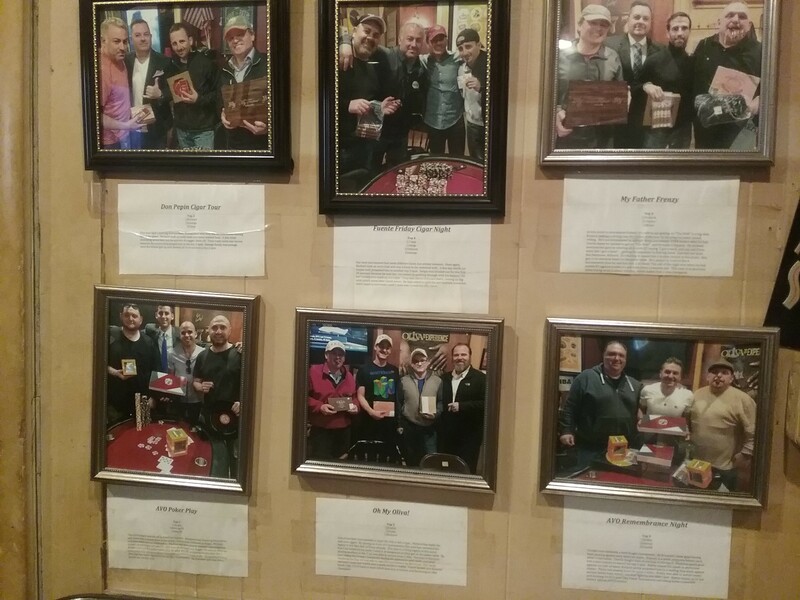 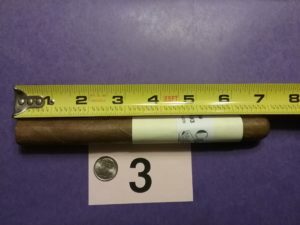 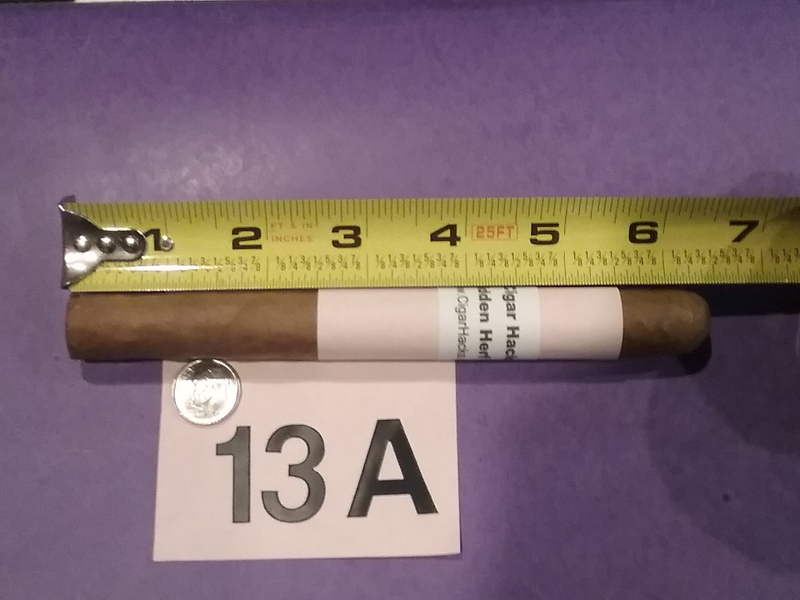 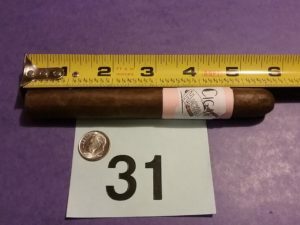 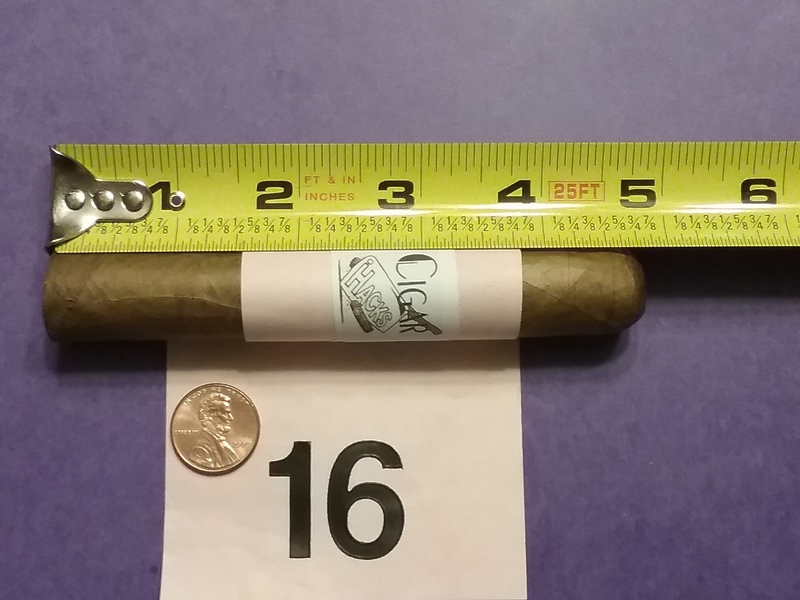 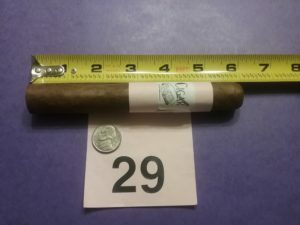 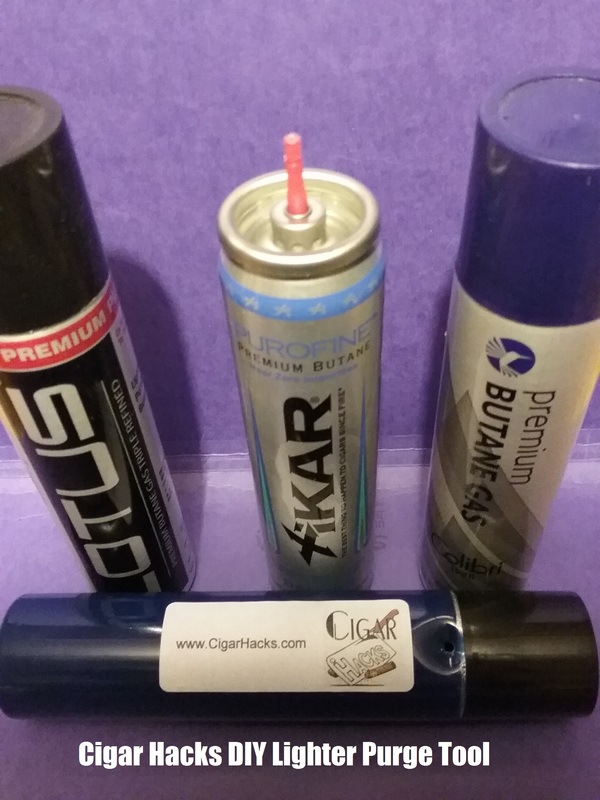 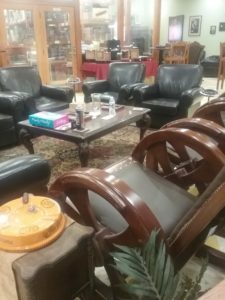 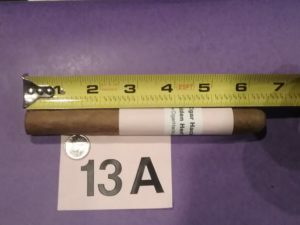 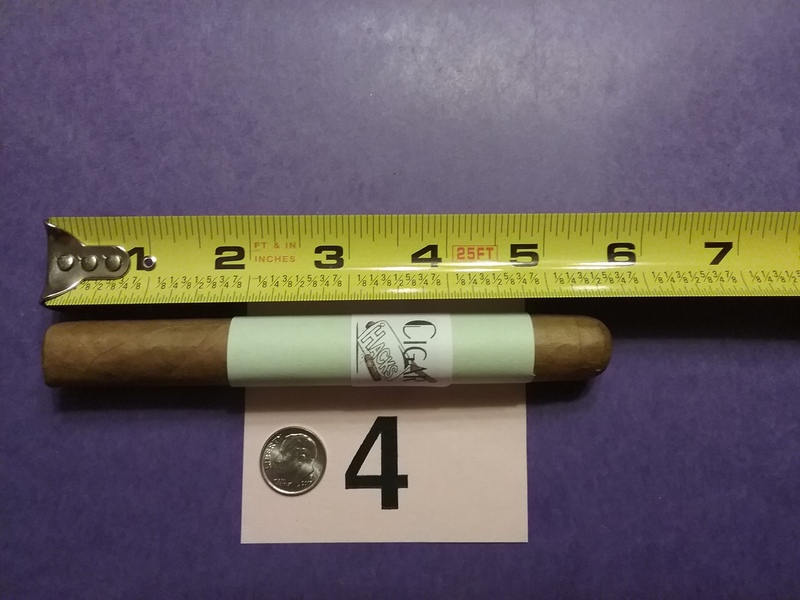 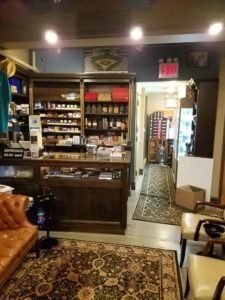 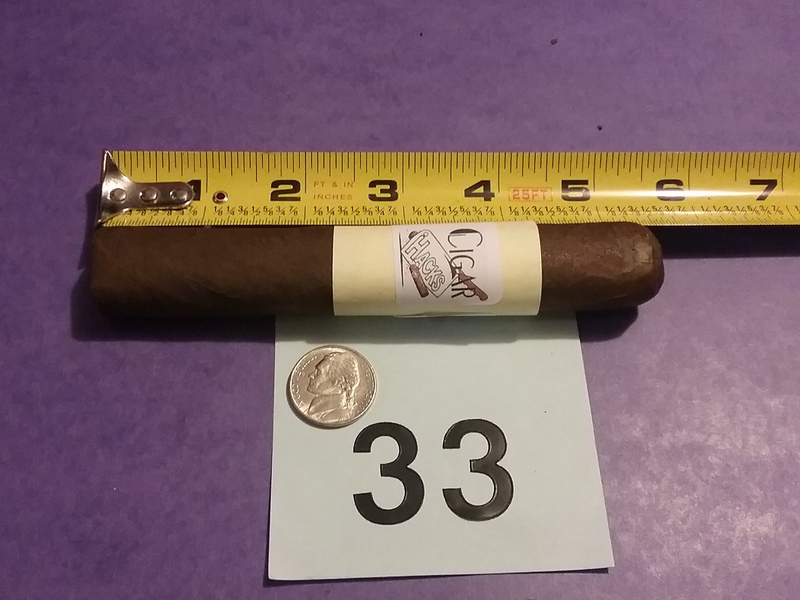 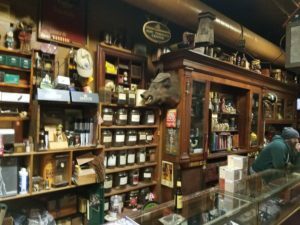 Cigar Hacks Podcast – Page 8 – A bunch of hacks talking cigars etc. 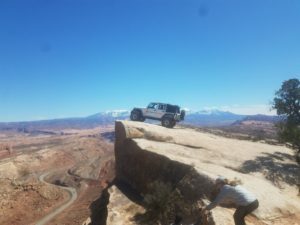 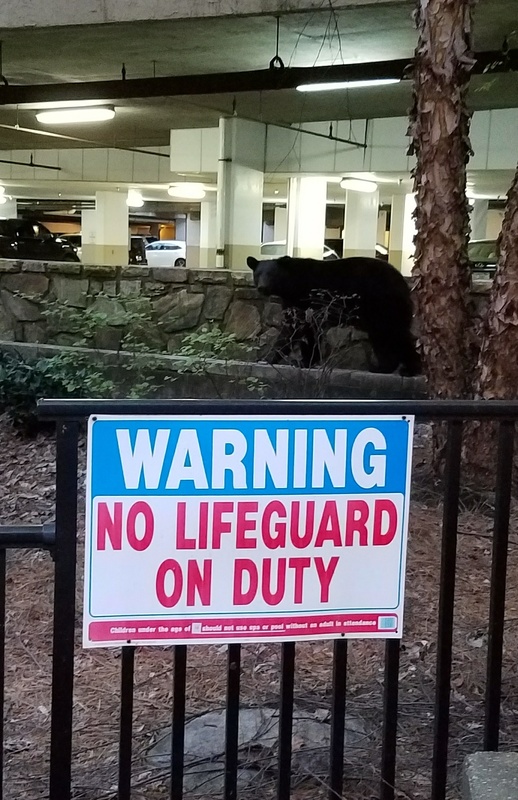 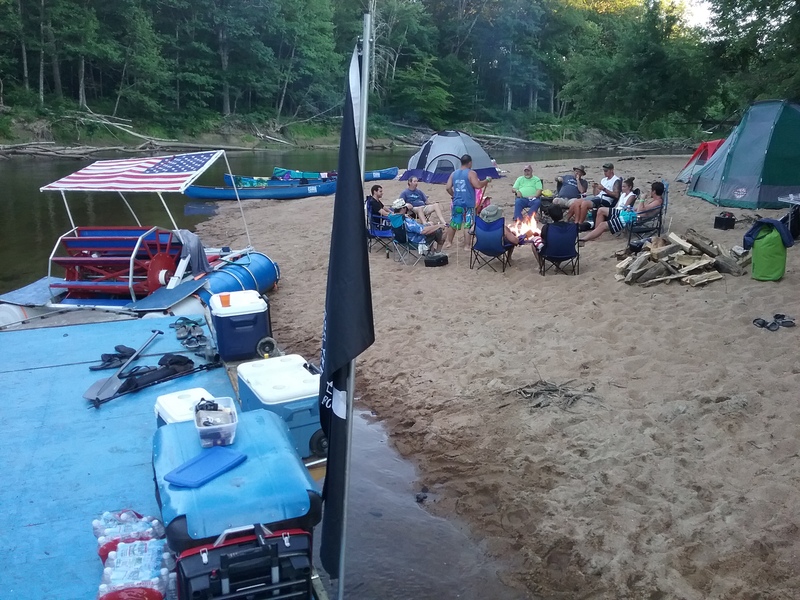 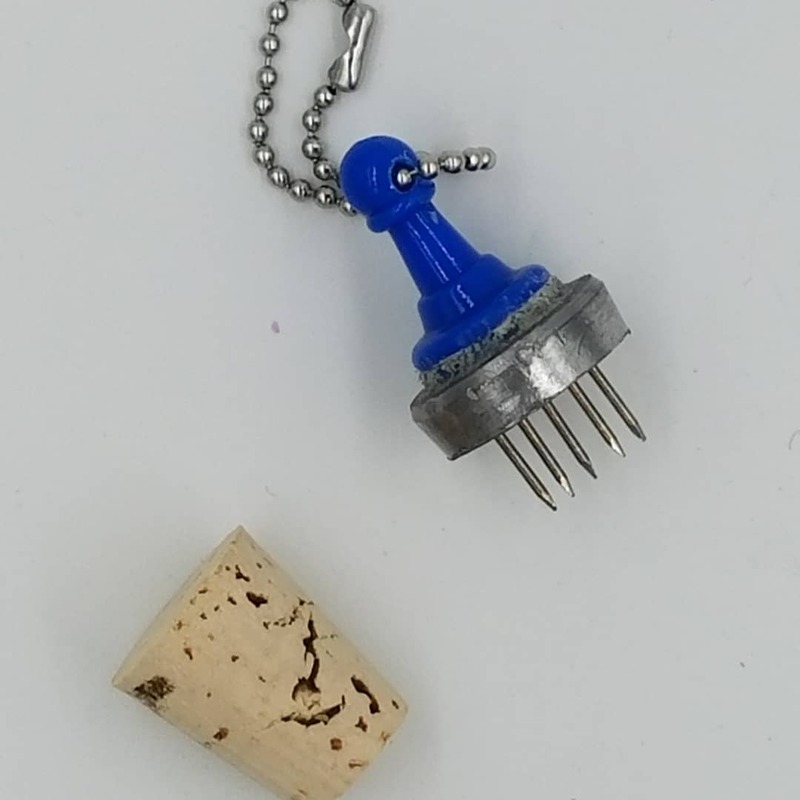 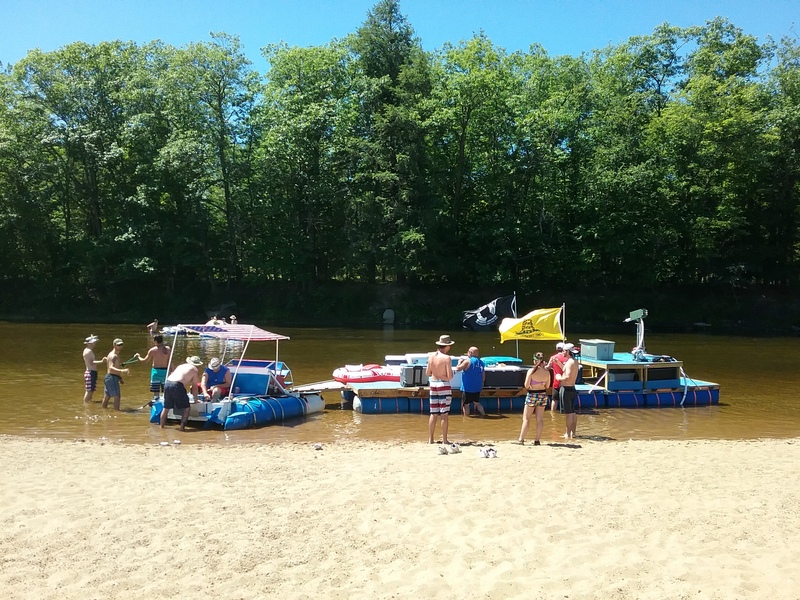 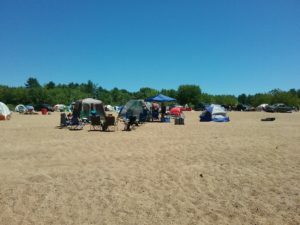 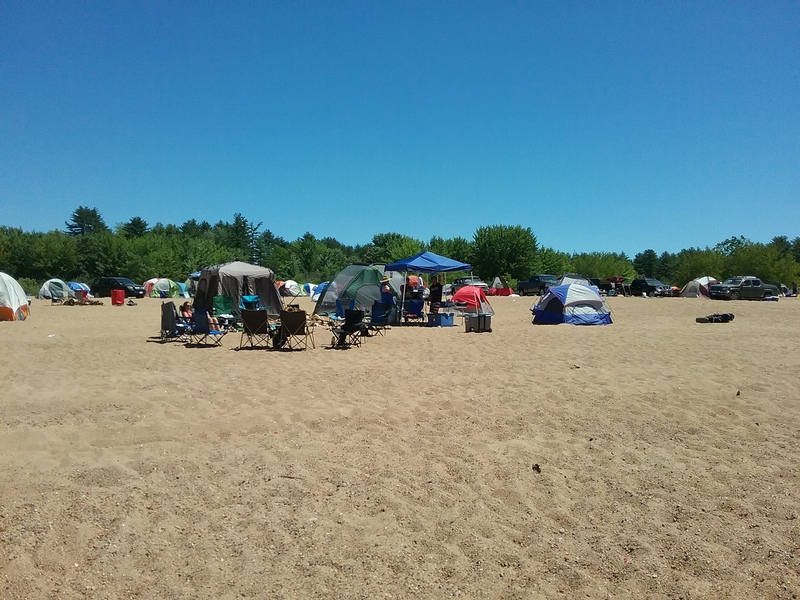 Normally this episode would be titled something like “What We’ve Been Up To” but in typical Hack fashion the Hidden Herf gets a bit out of control. 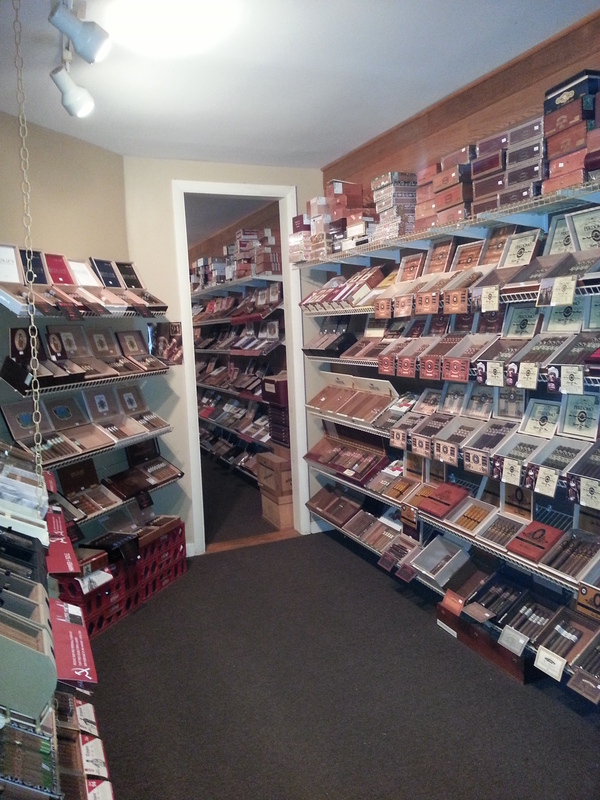 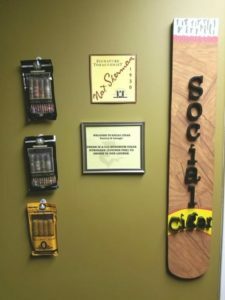 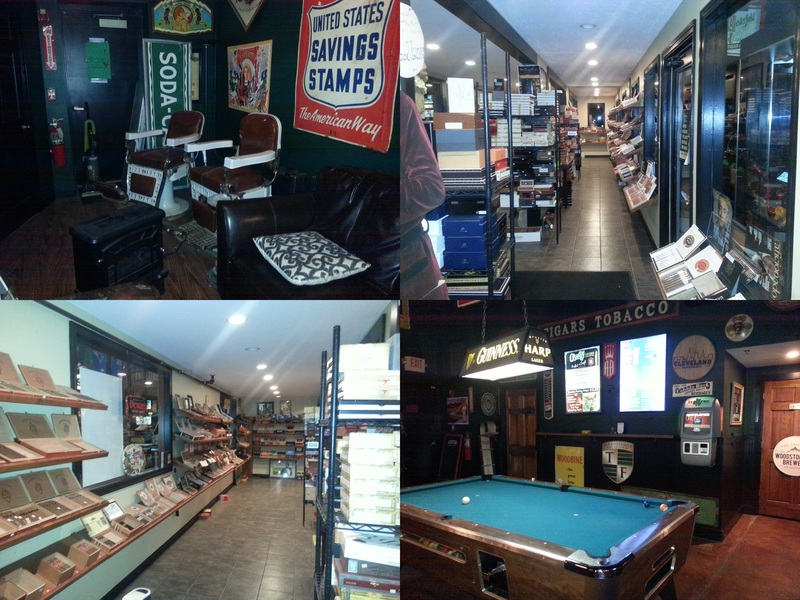 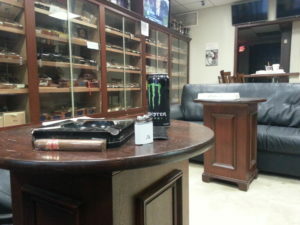 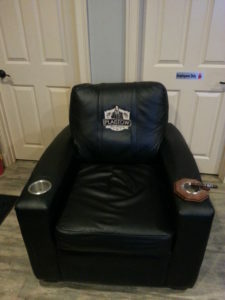 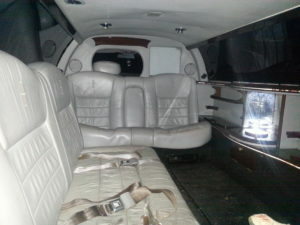 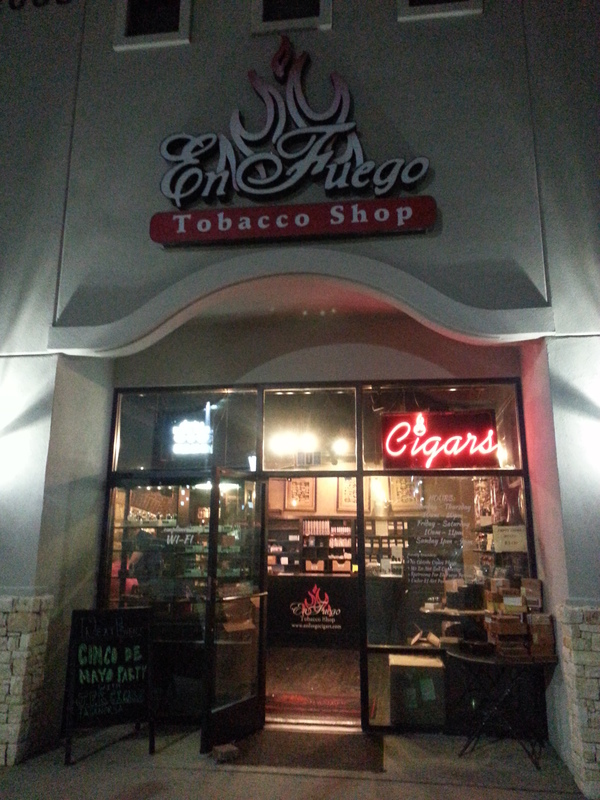 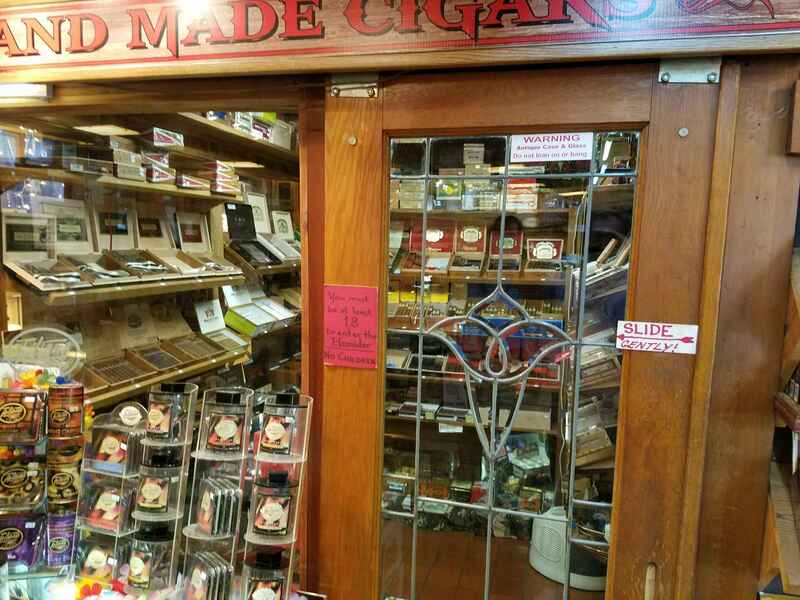 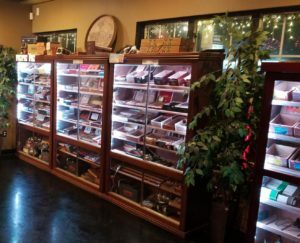 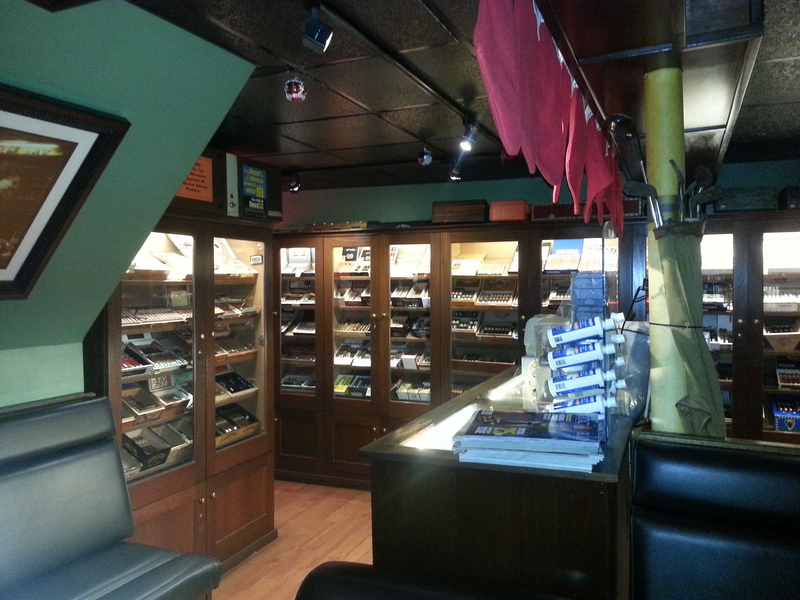 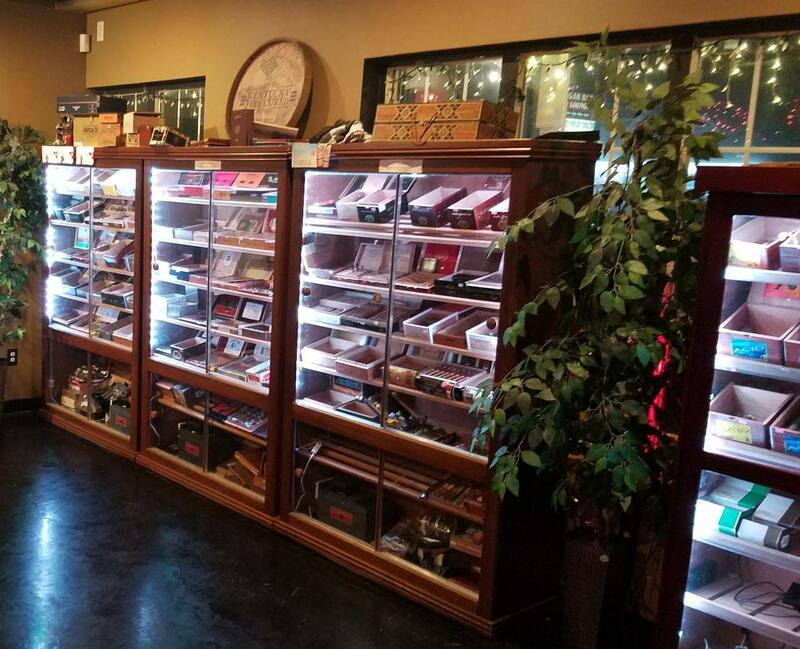 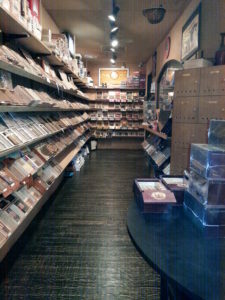 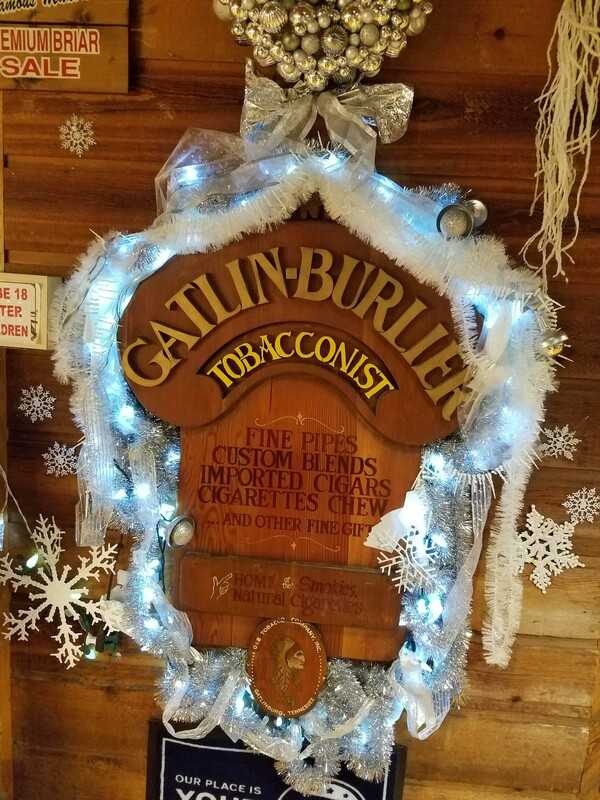 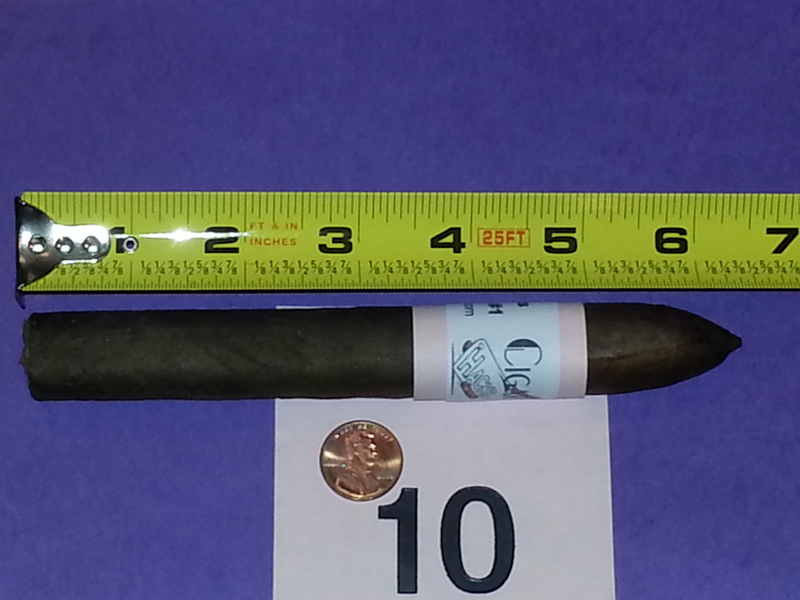 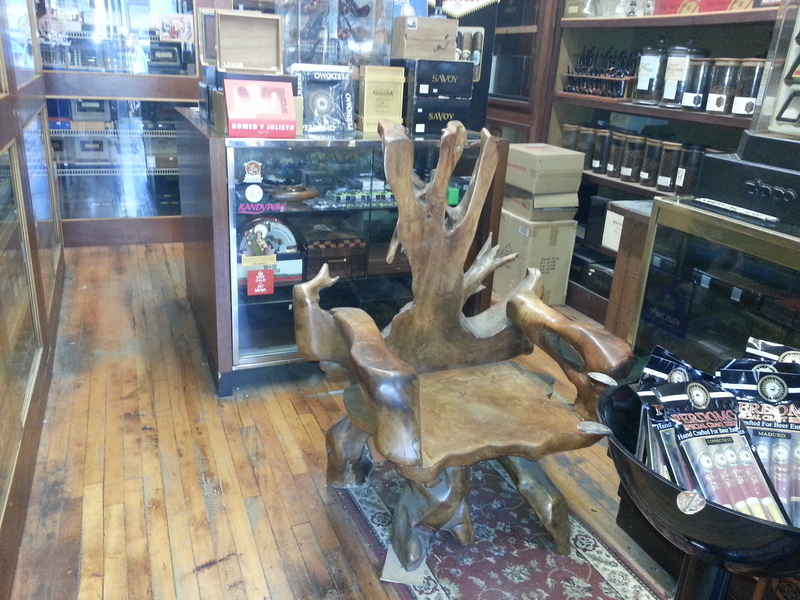 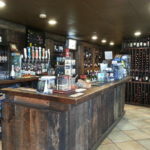 We cover everything from Avanti Cigars to beef jerky and Serino Cigars to birthday cake. 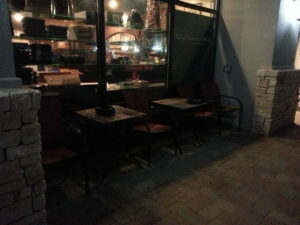 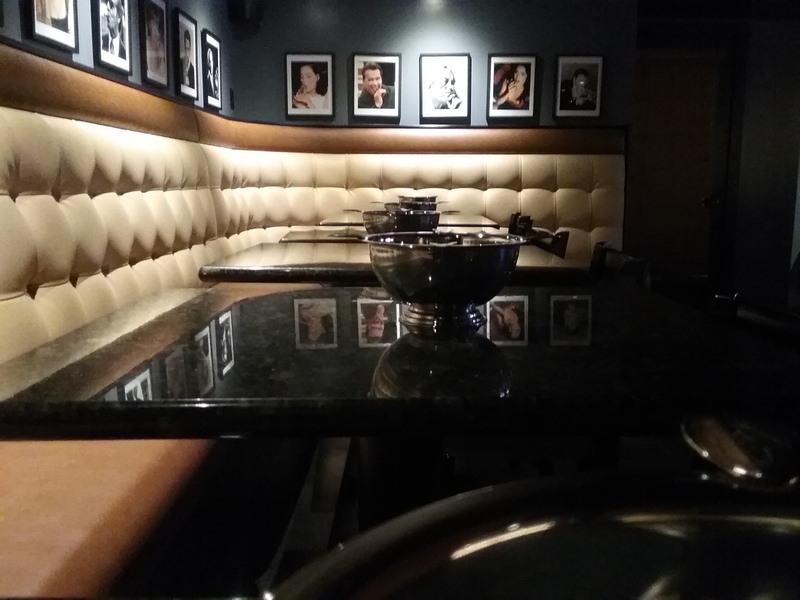 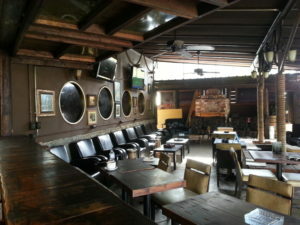 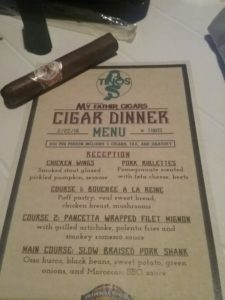 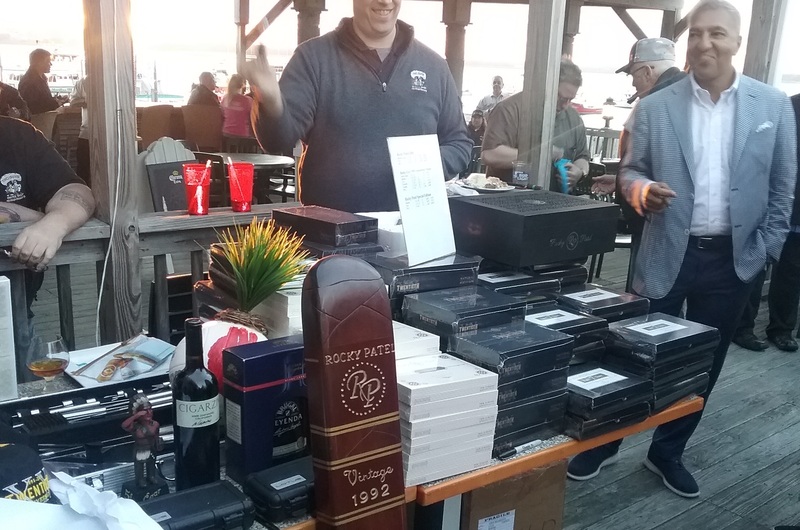 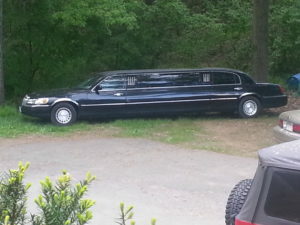 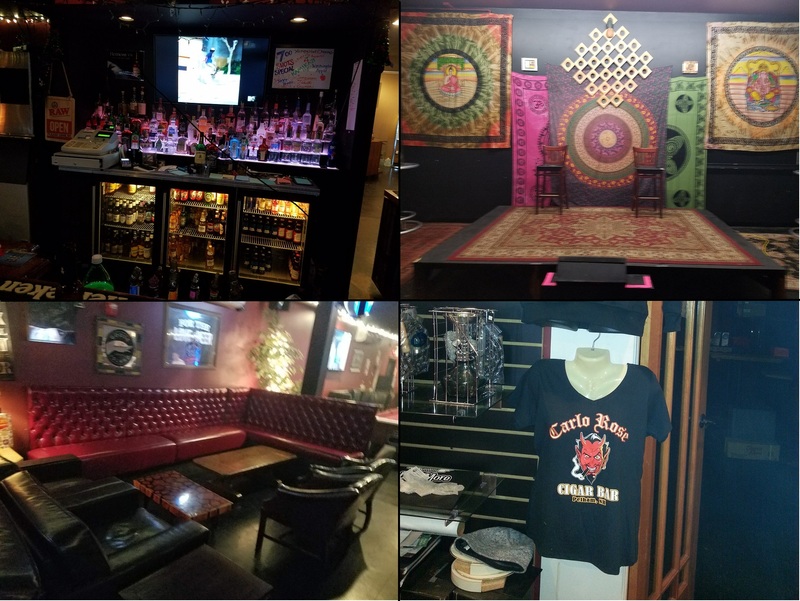 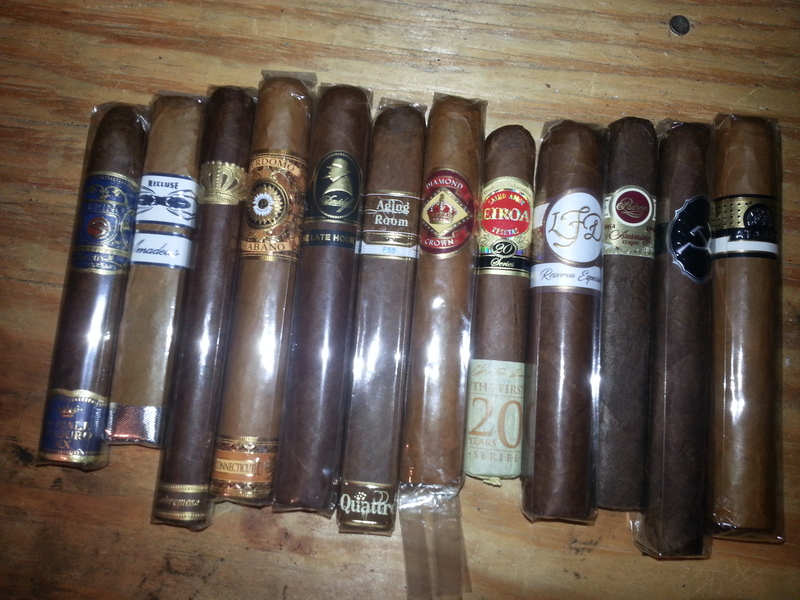 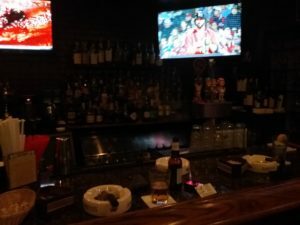 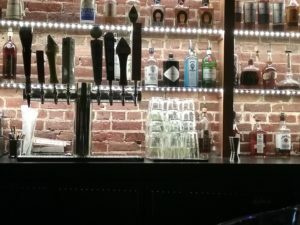 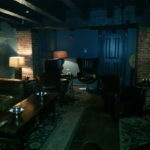 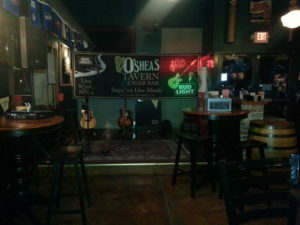 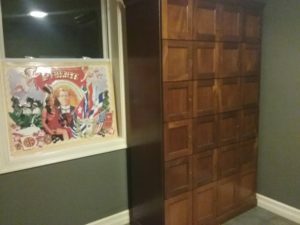 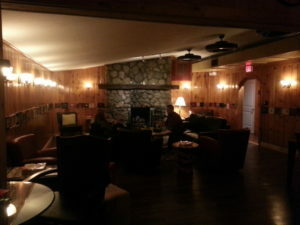 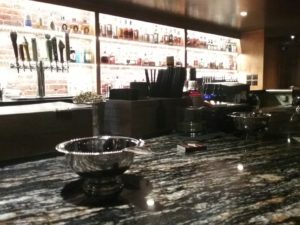 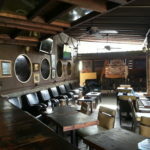 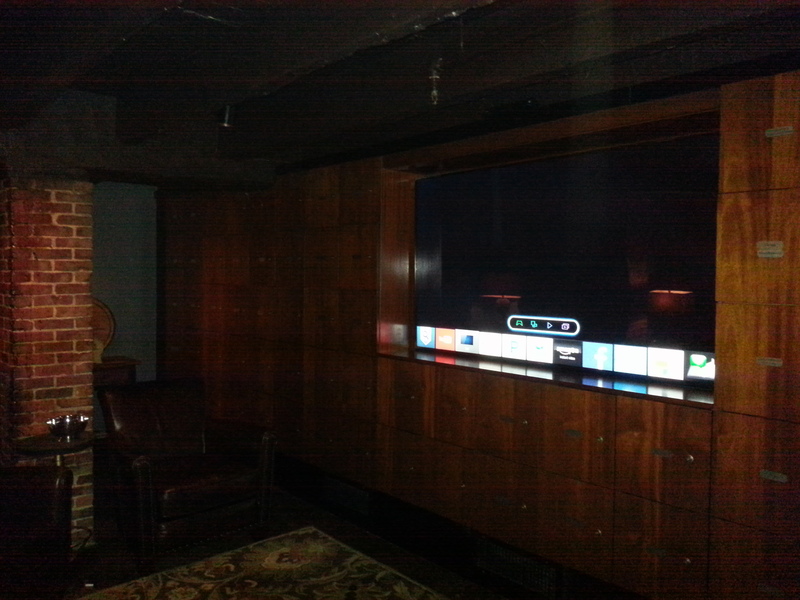 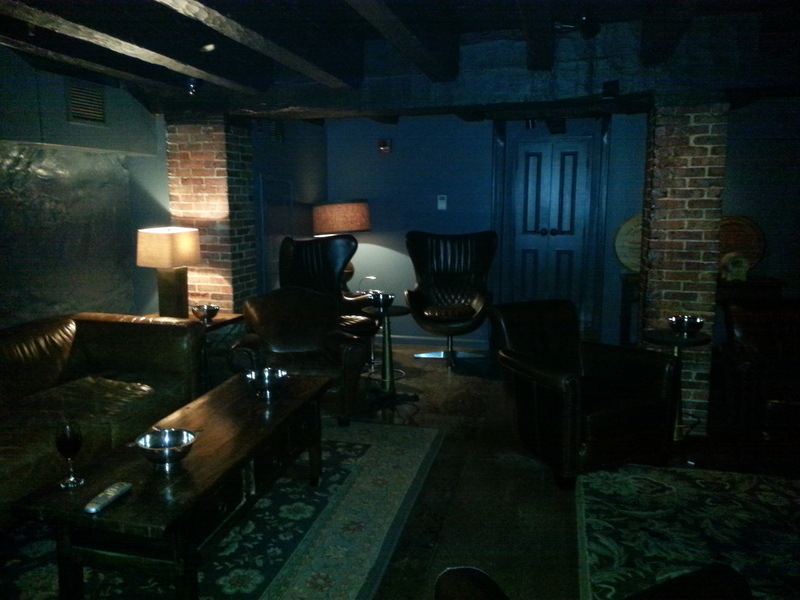 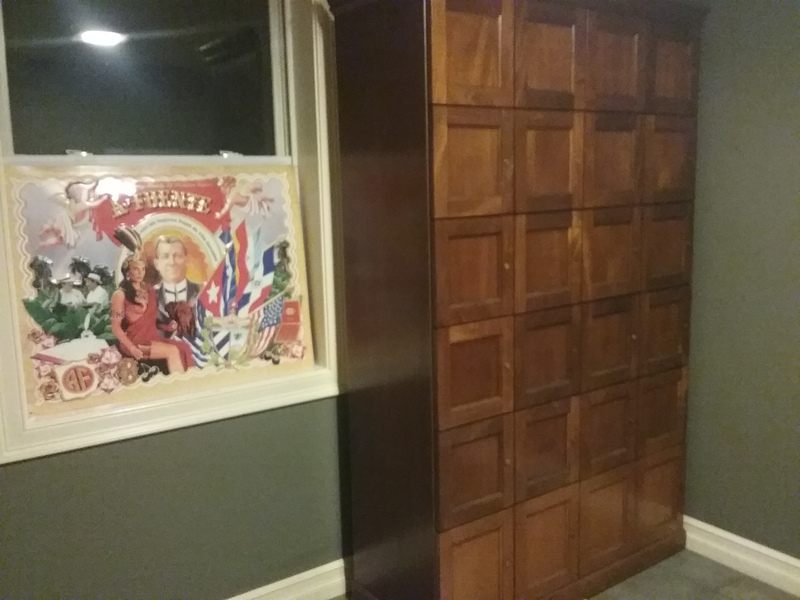 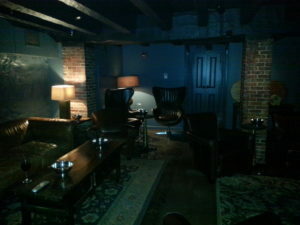 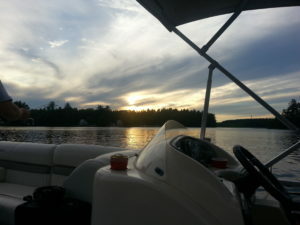 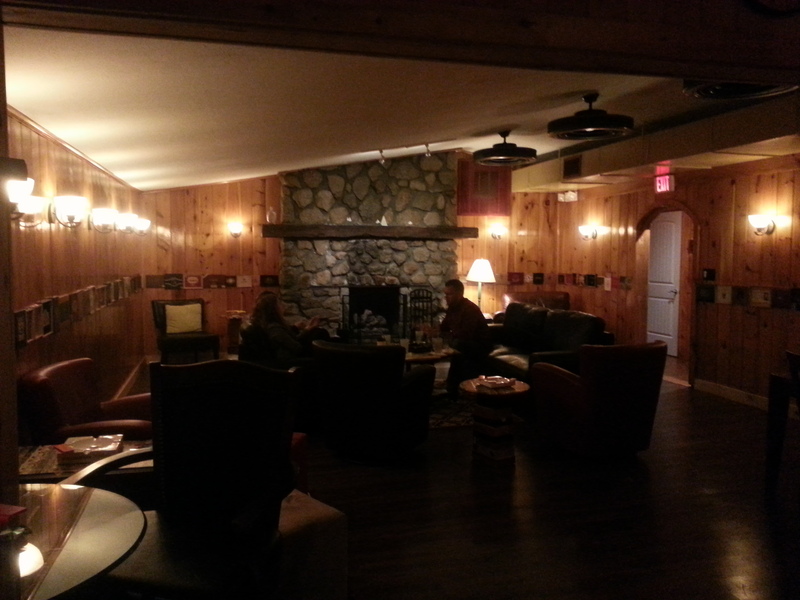 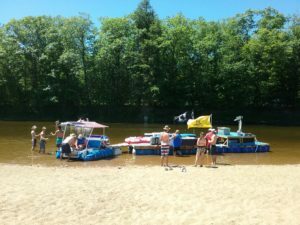 A theme is forming – cigars and food. 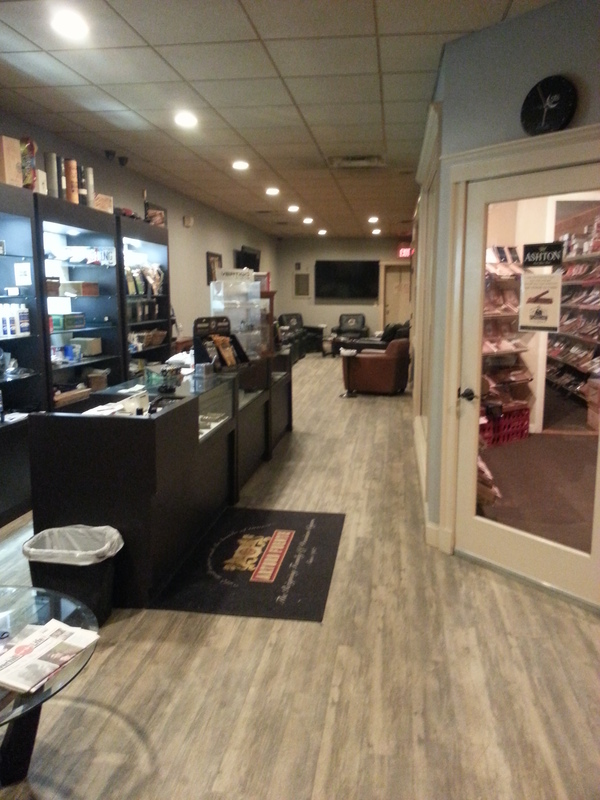 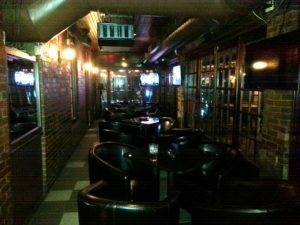 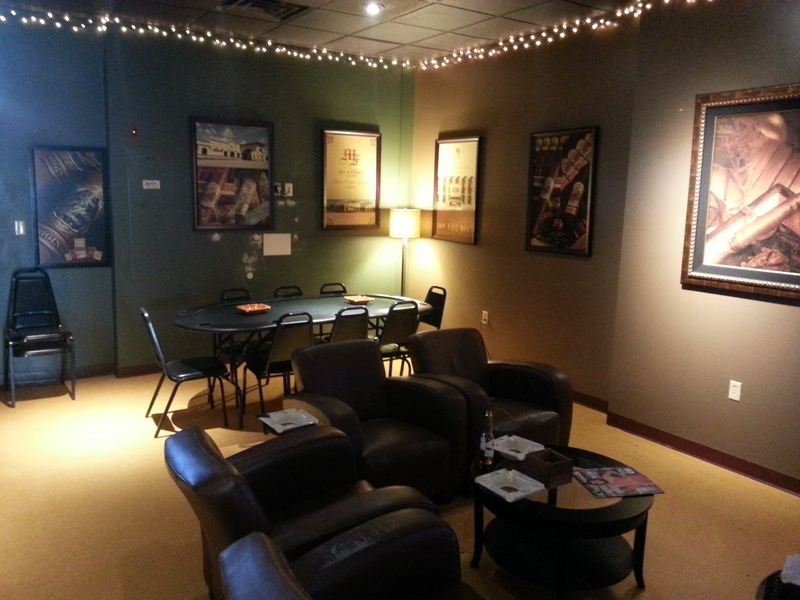 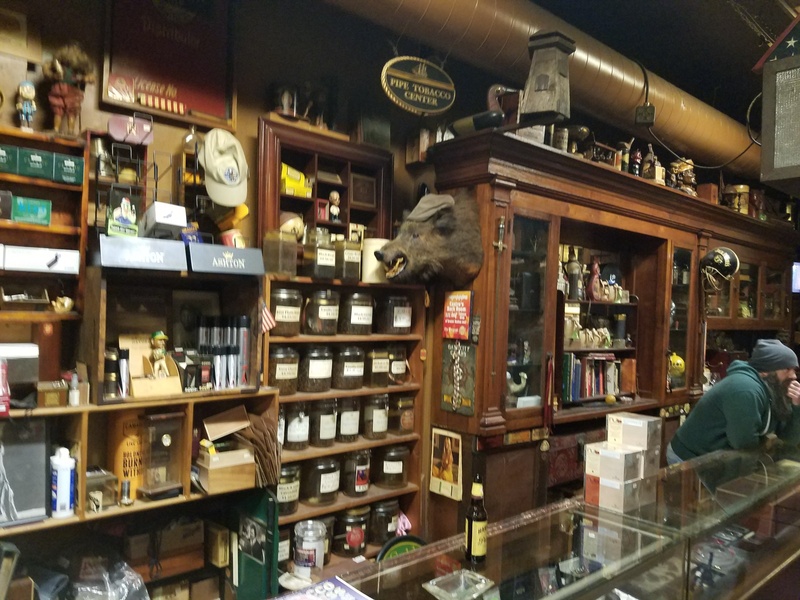 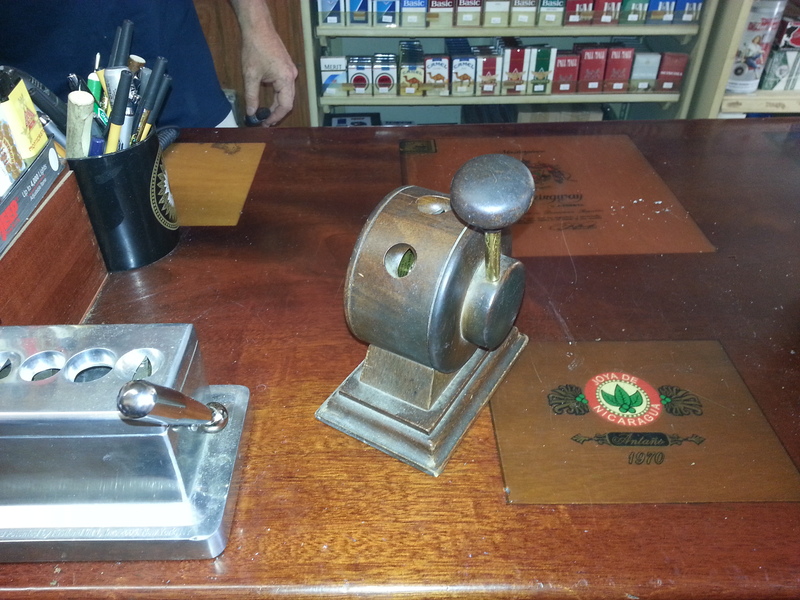 The “Local Spotlight” shines on Federal Cigar’s three locations. 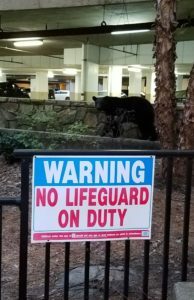 Conspiracy corner goes to the dogs with innuendo. Nick gets a new name and we explain what our intro means. 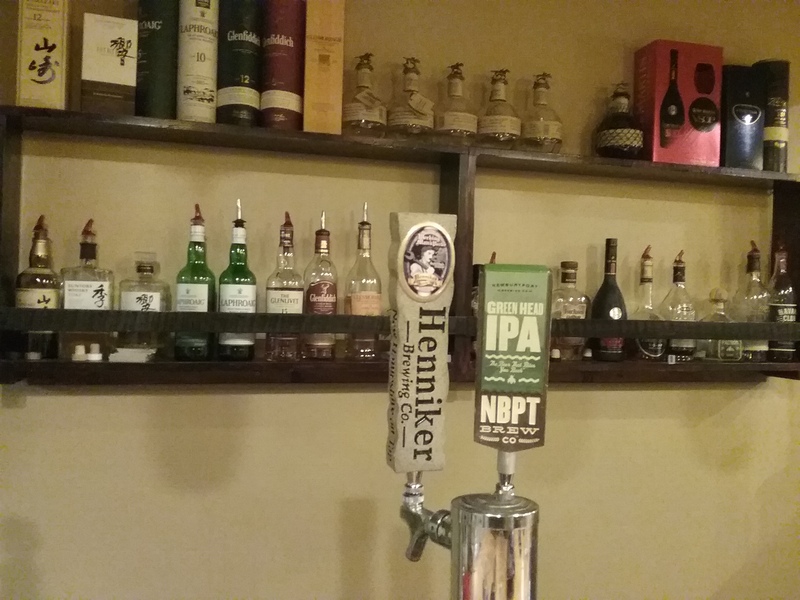 We have our first guest host; Nurse Rick talks about Shipyard Smashed Pumpkin, Tatuaje Cigars, etc. 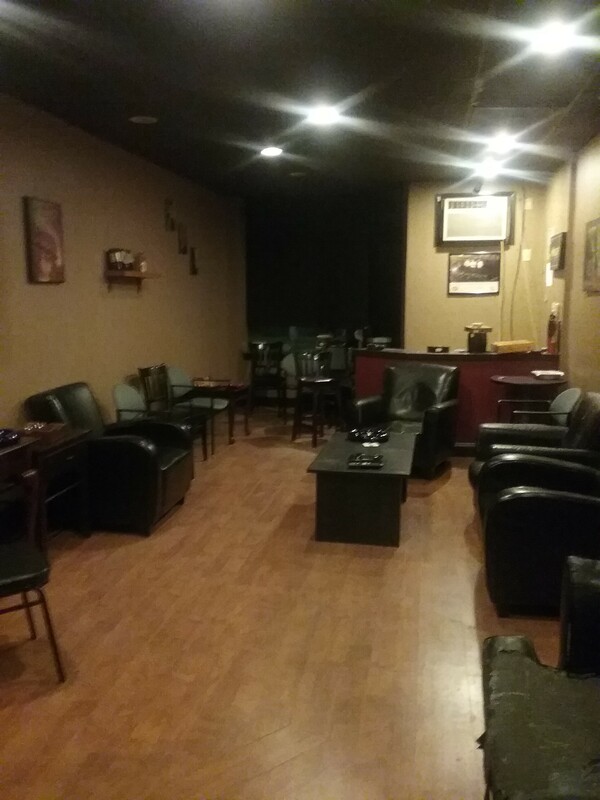 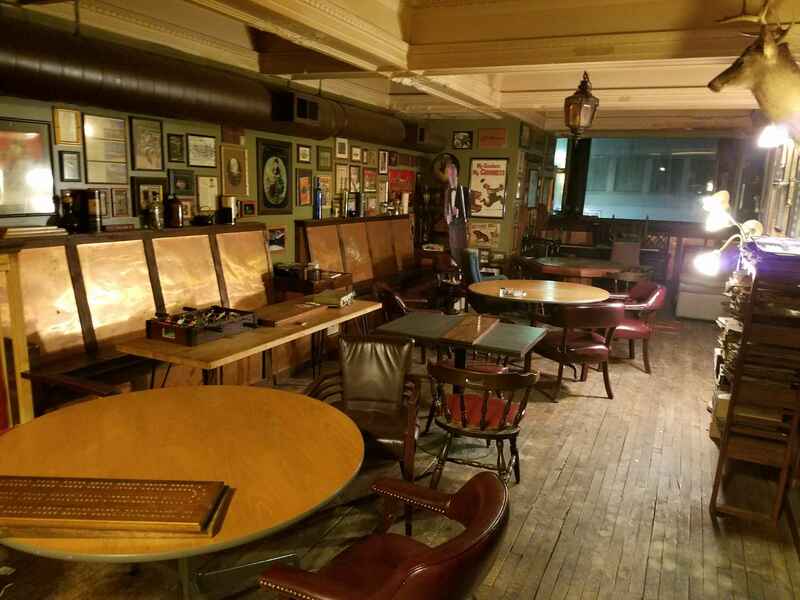 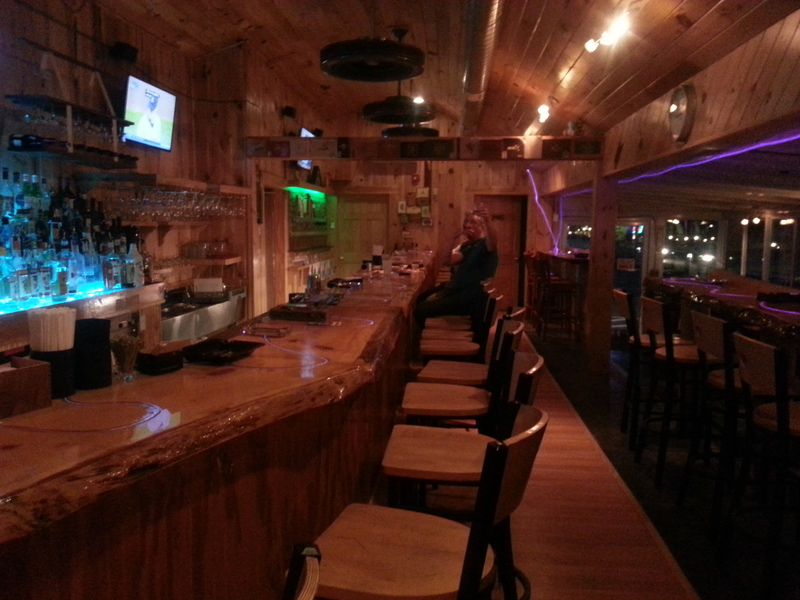 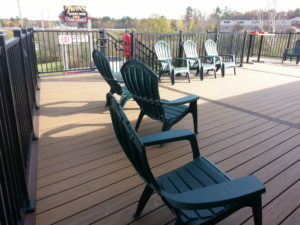 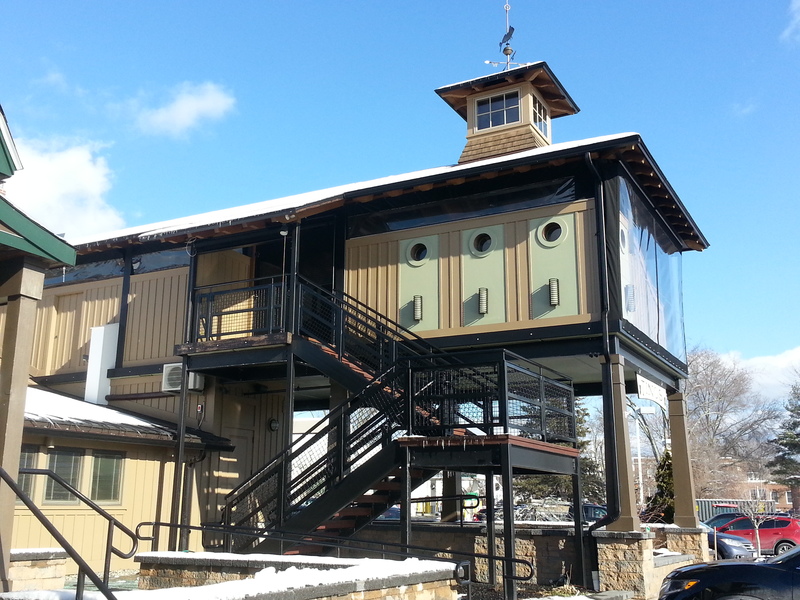 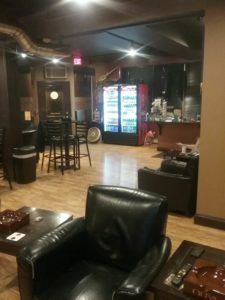 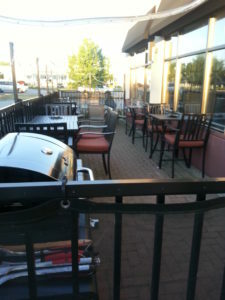 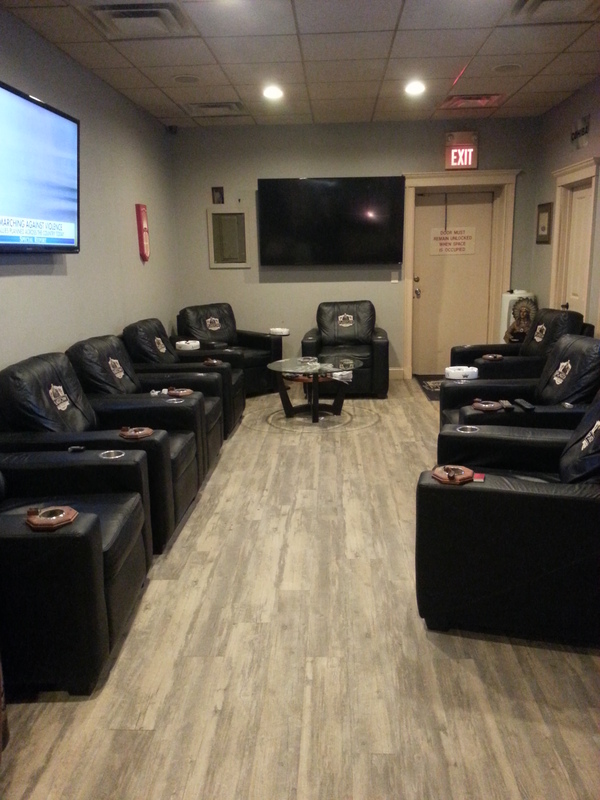 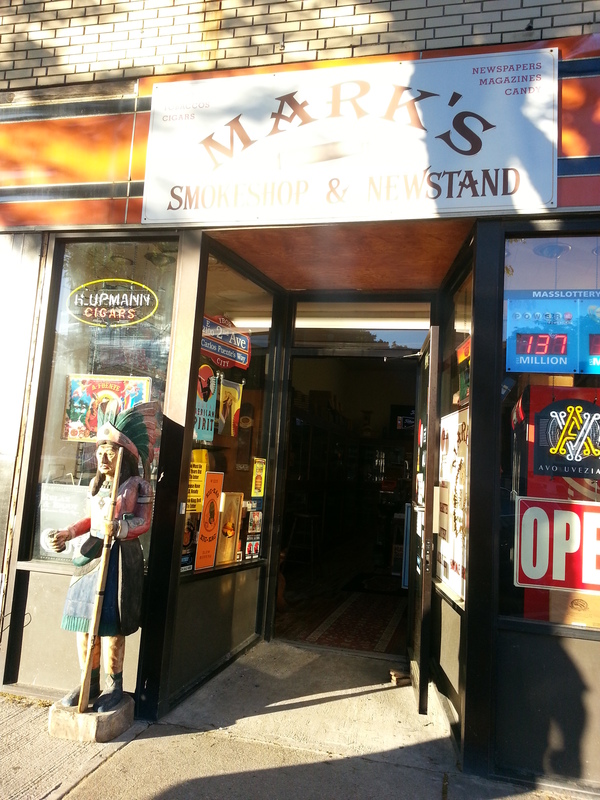 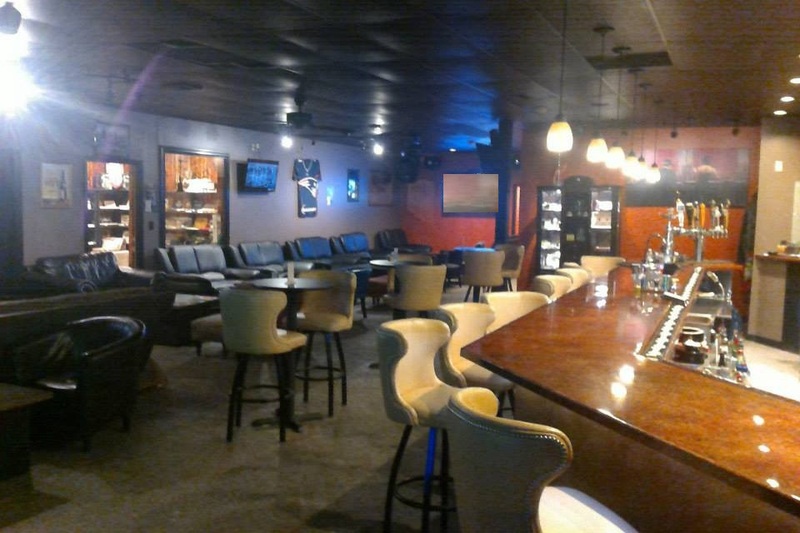 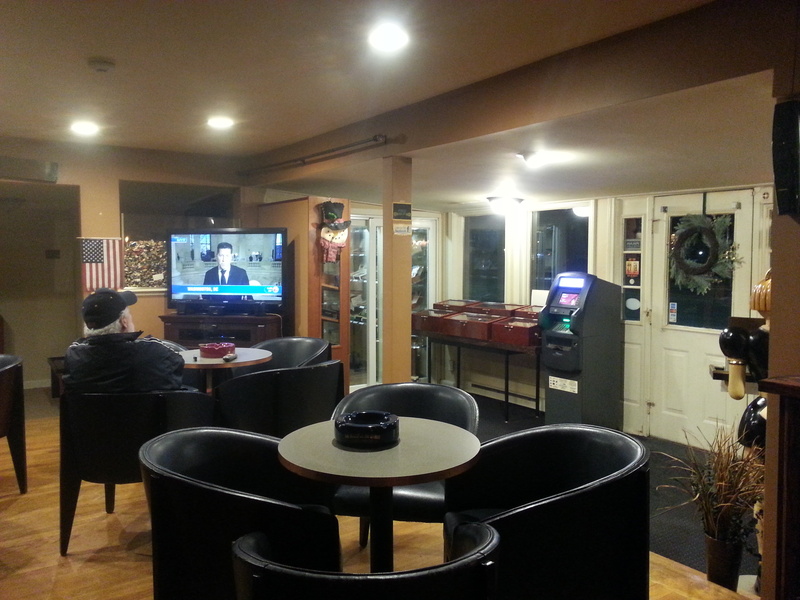 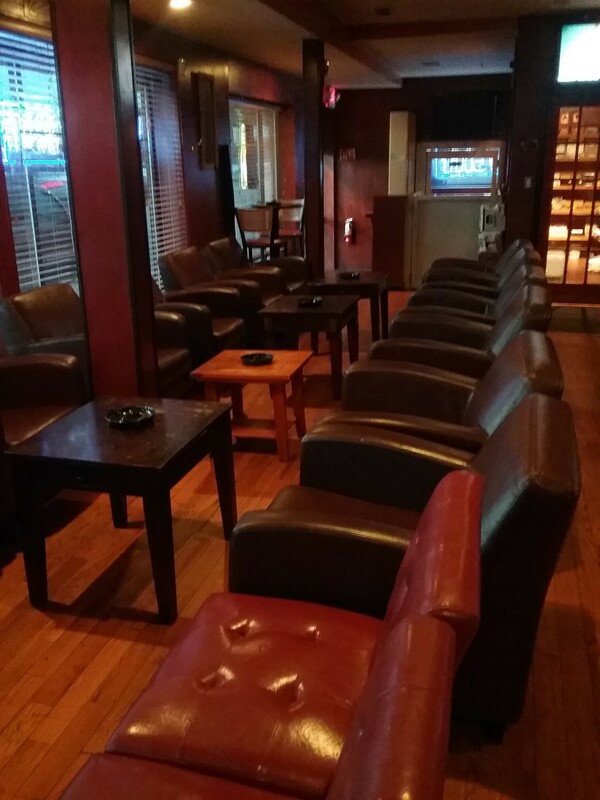 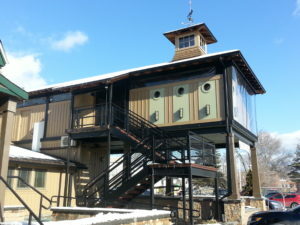 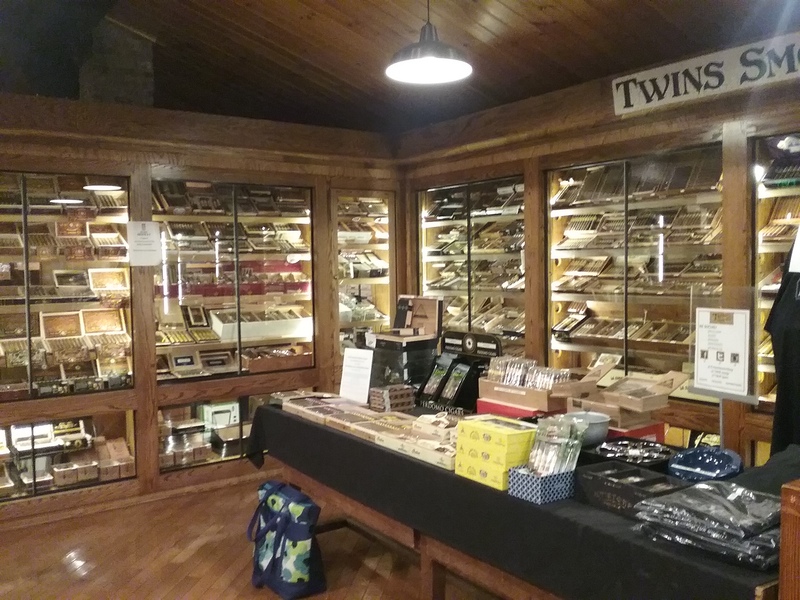 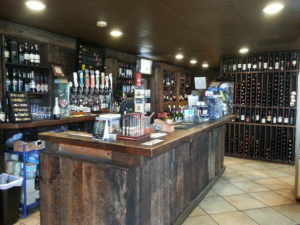 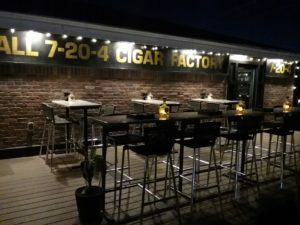 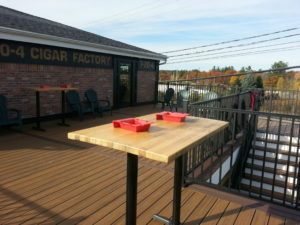 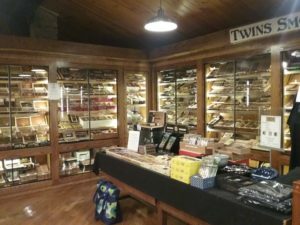 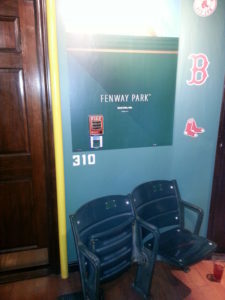 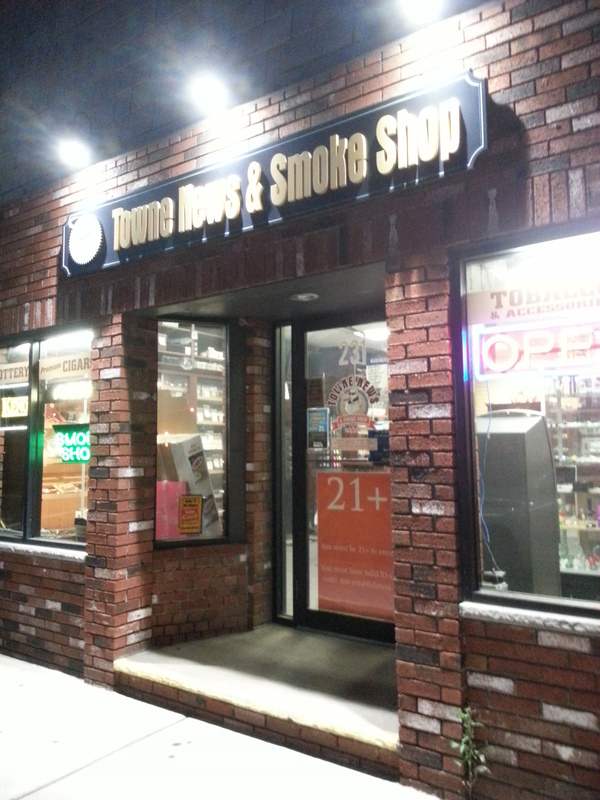 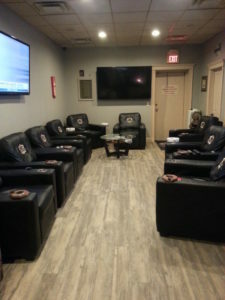 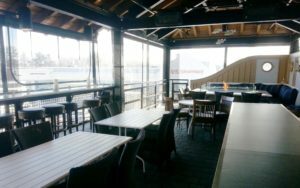 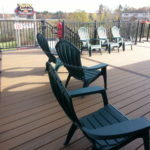 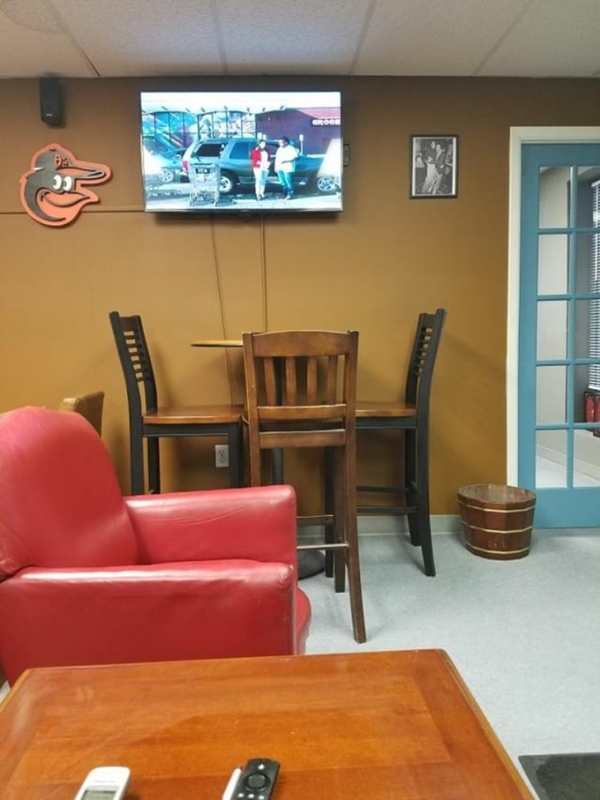 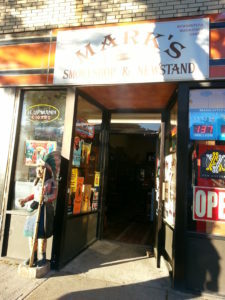 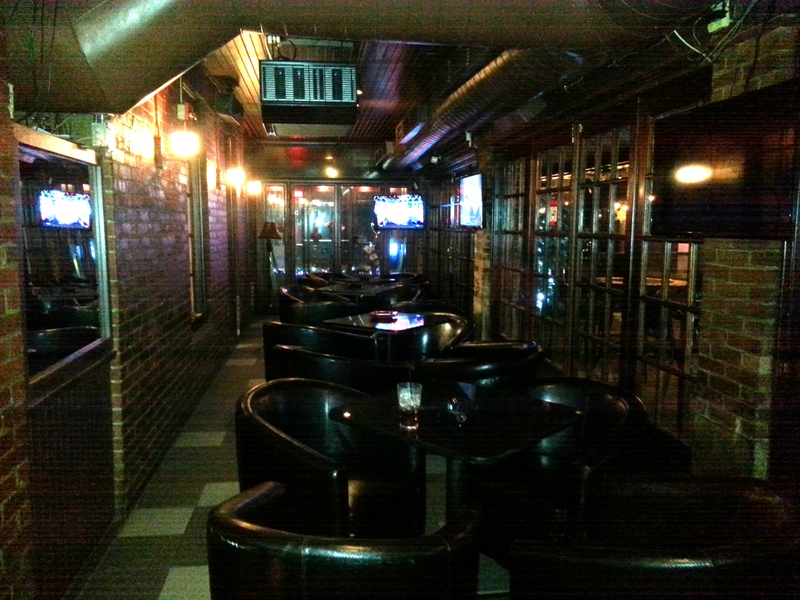 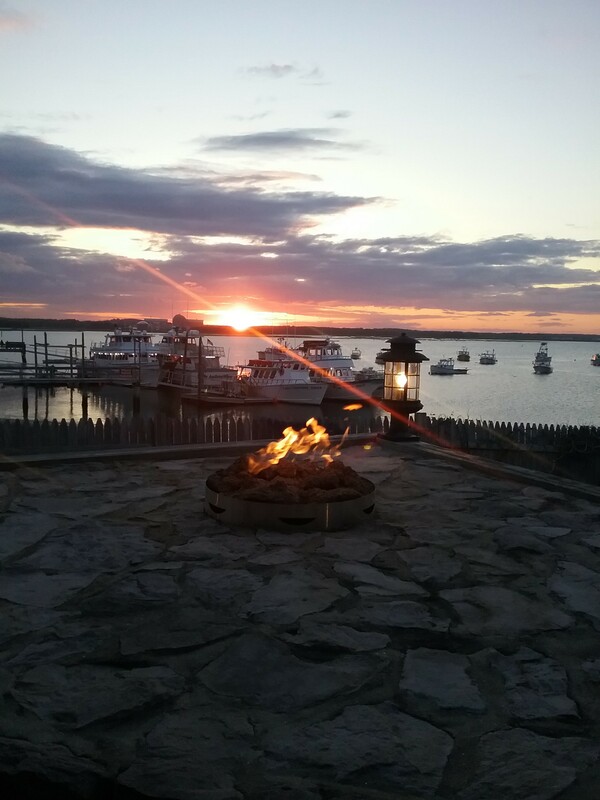 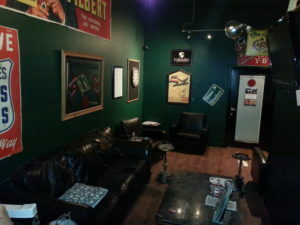 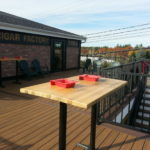 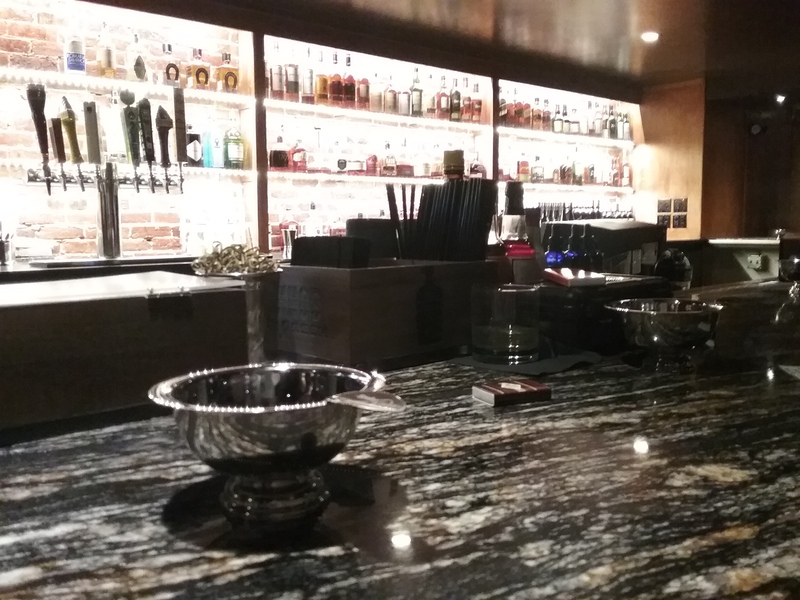 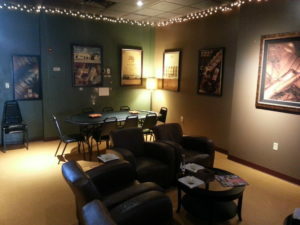 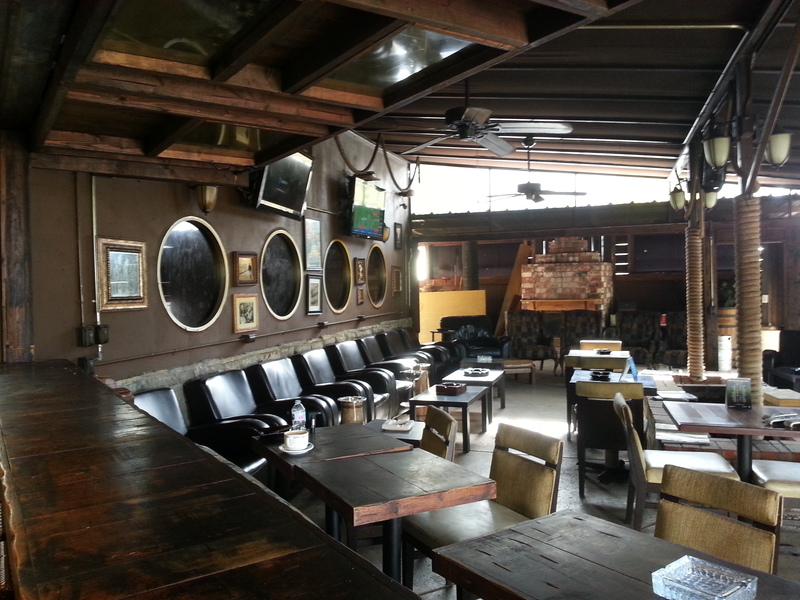 In the “Local Spotlight” we review Twins Smoke Shop, Londonderry and their new smoking deck. An unexpected bonus was running into Thor Neilsen, the publisher of Cigar Press. 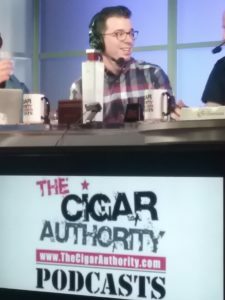 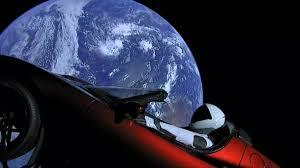 “Conspiracy Corner” takes an unexpected turn as we talk about what’s going on around us during the recording. 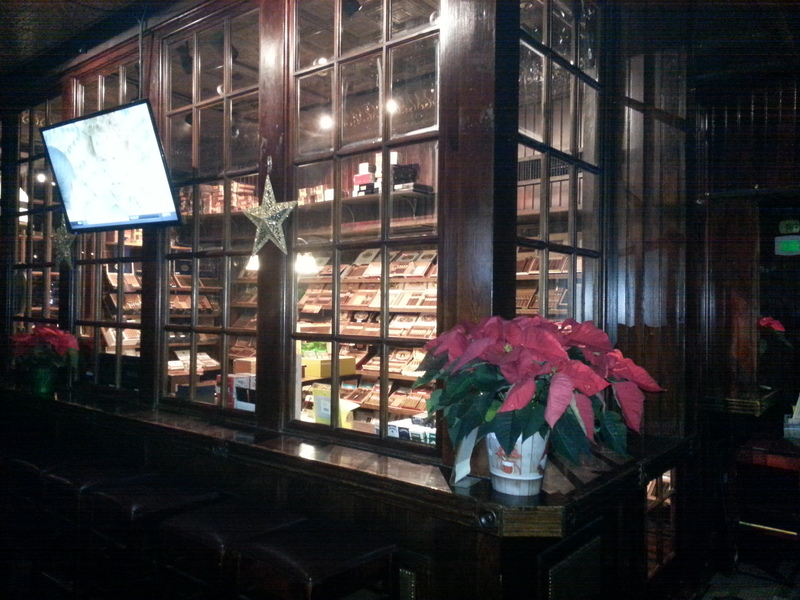 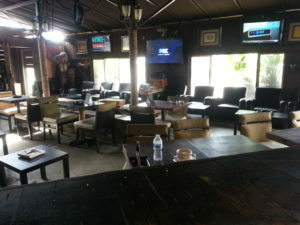 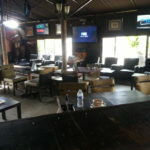 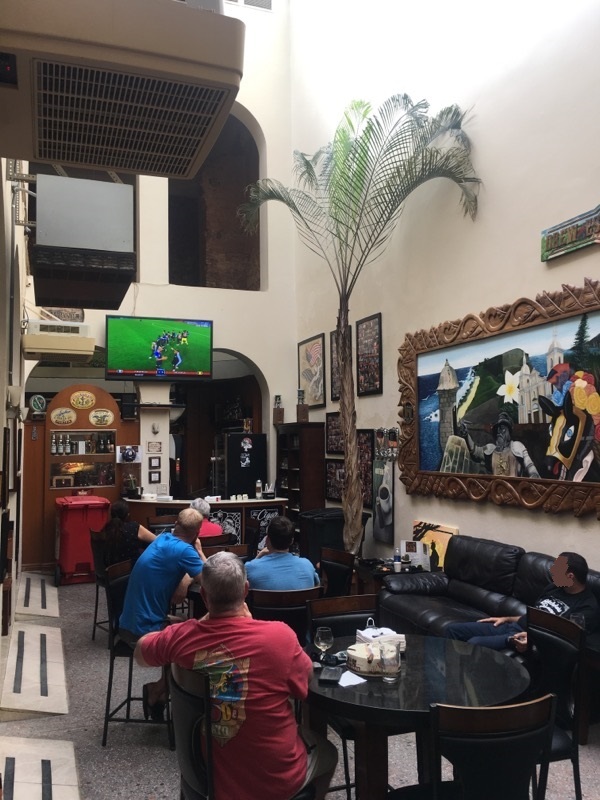 A Herf is a cigar term having to do with a gathering of smokers; hanging out to chew the fat and puff the sticks. 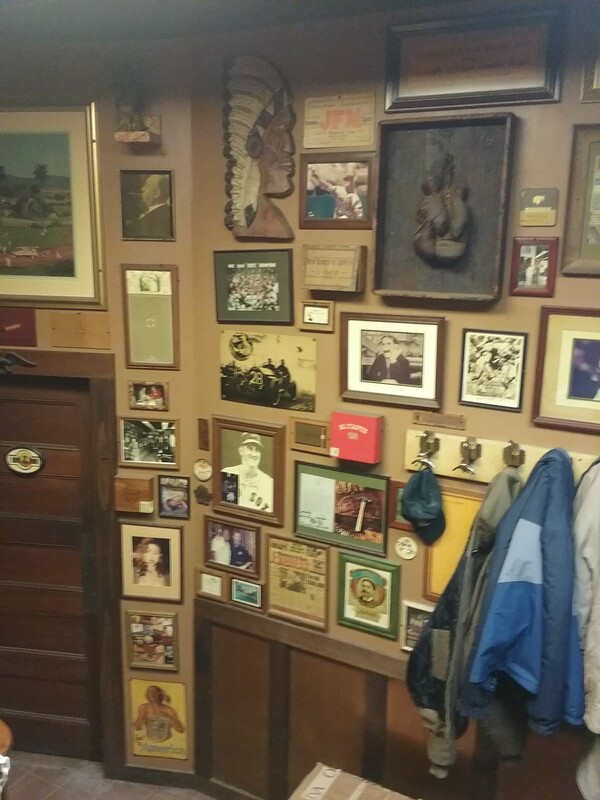 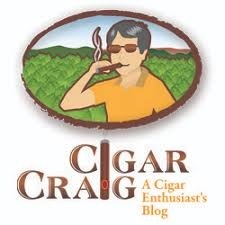 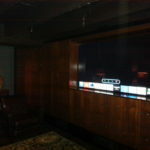 For a good history of the word see Cigar Craig’s post on the topic.